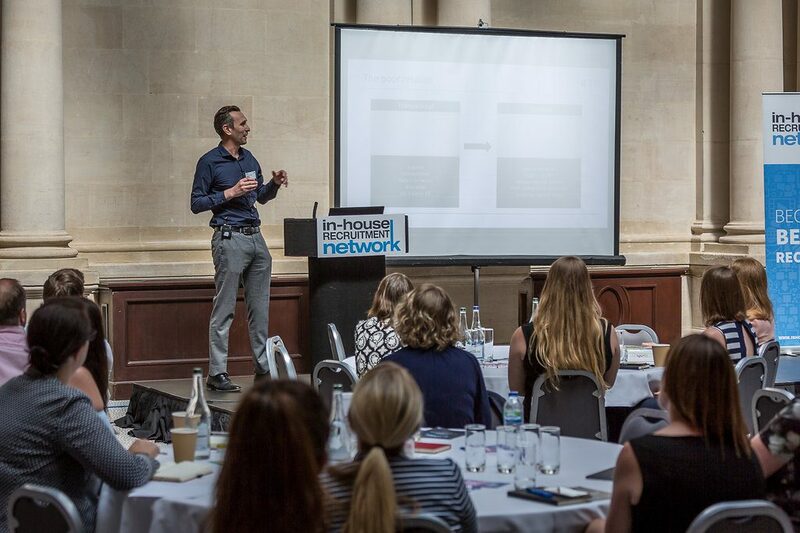 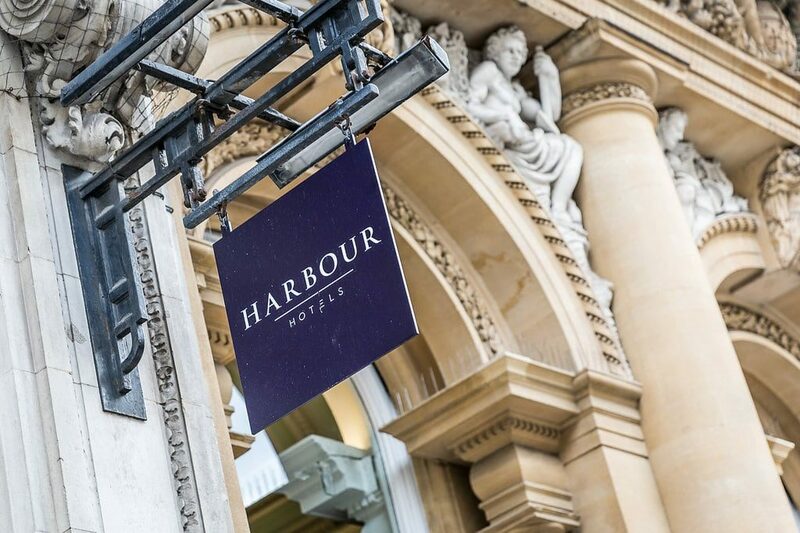 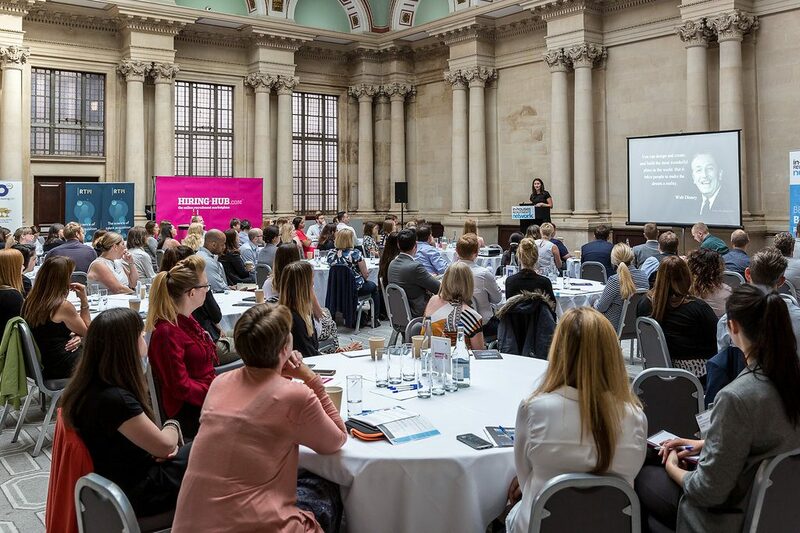 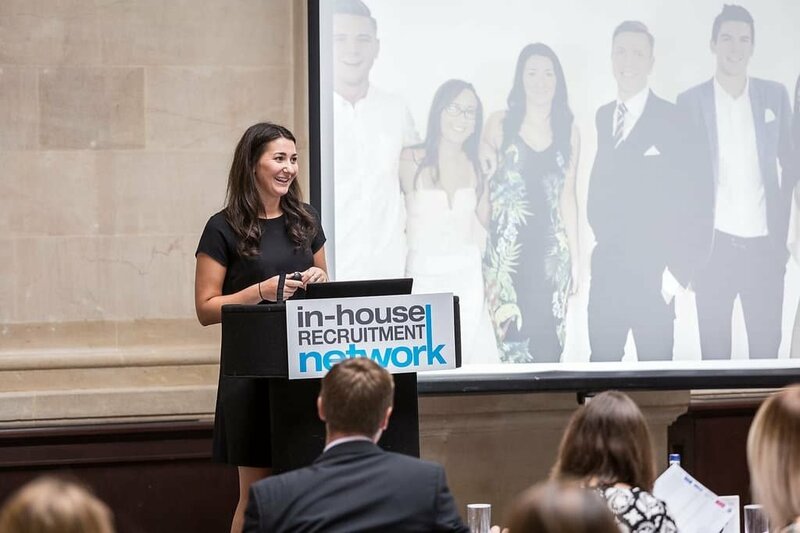 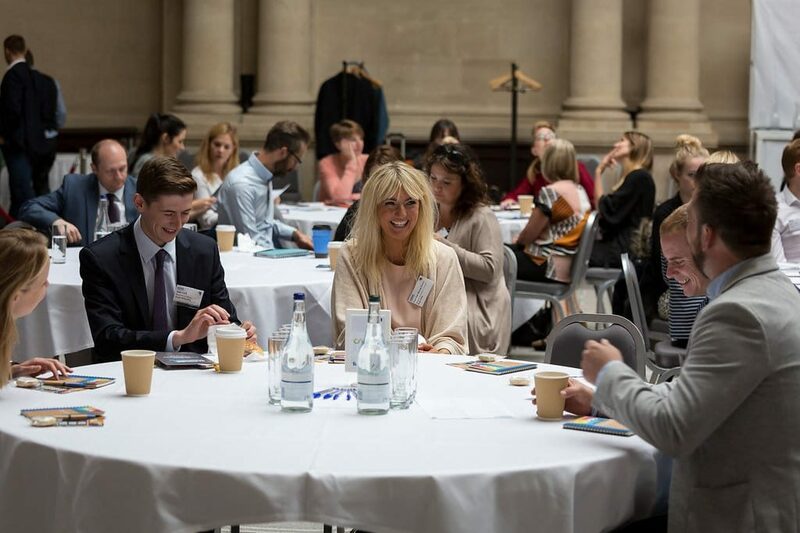 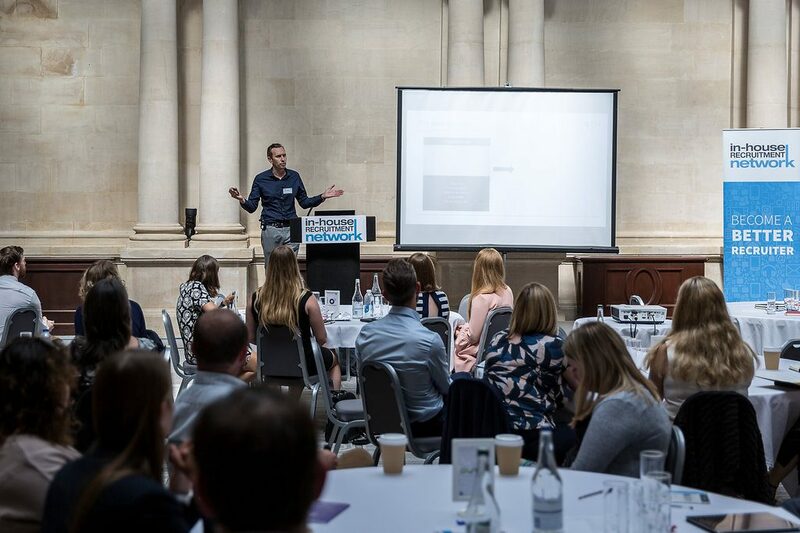 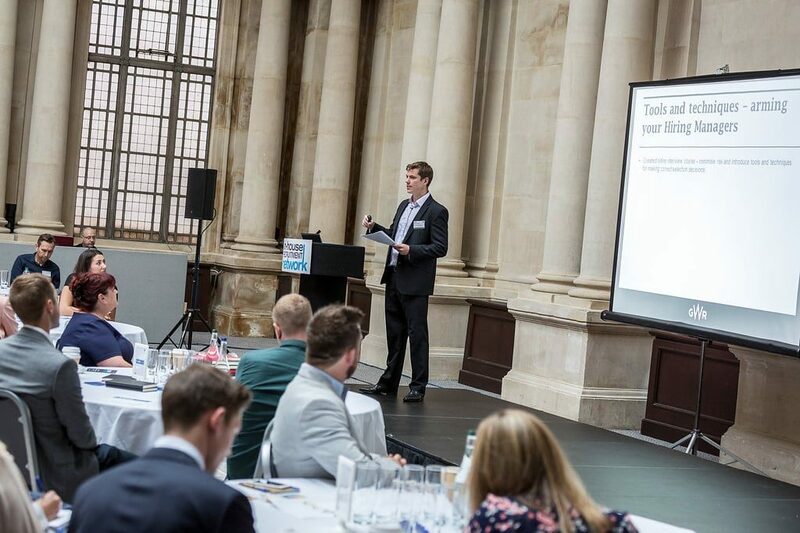 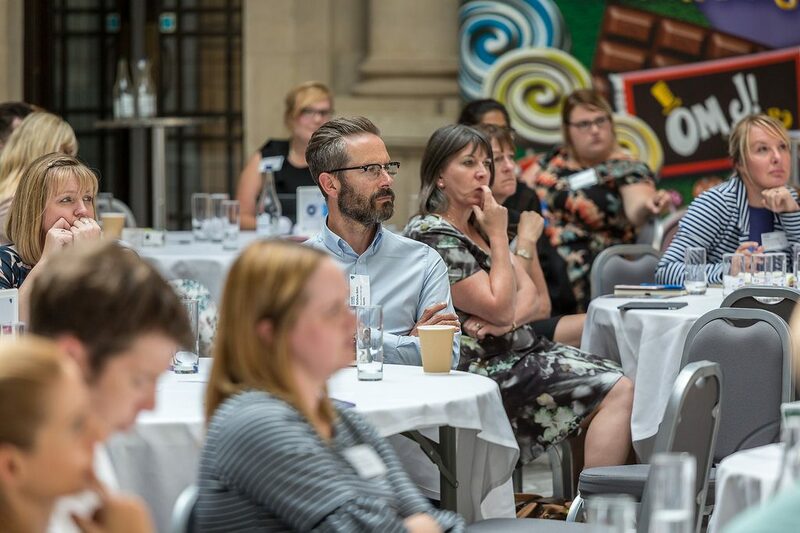 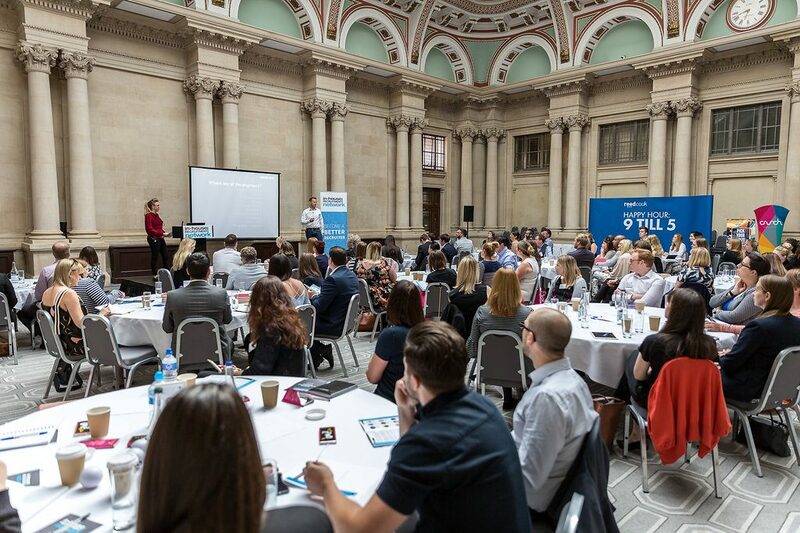 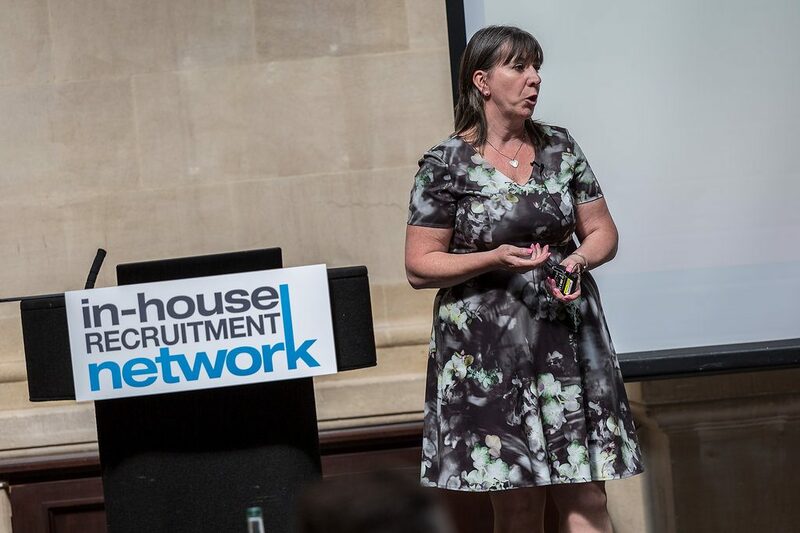 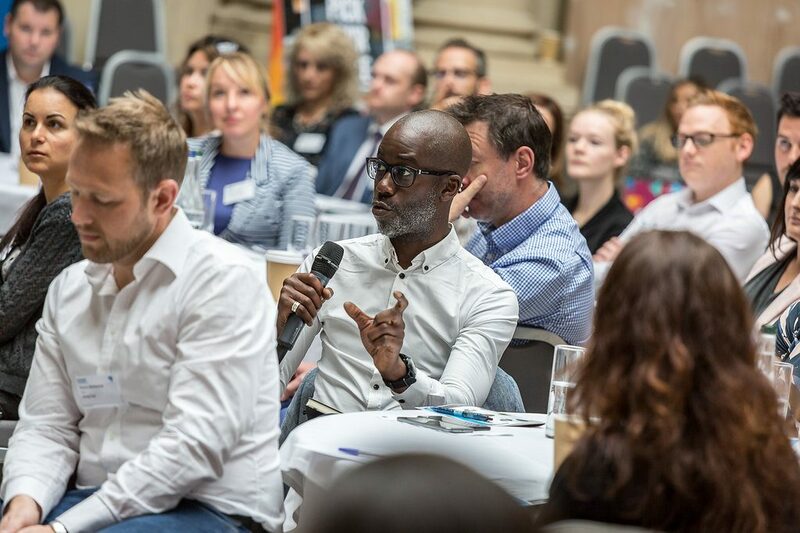 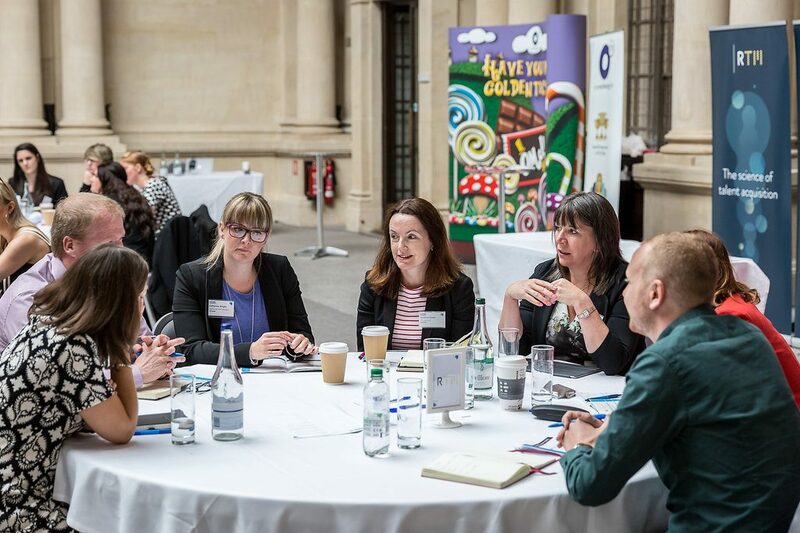 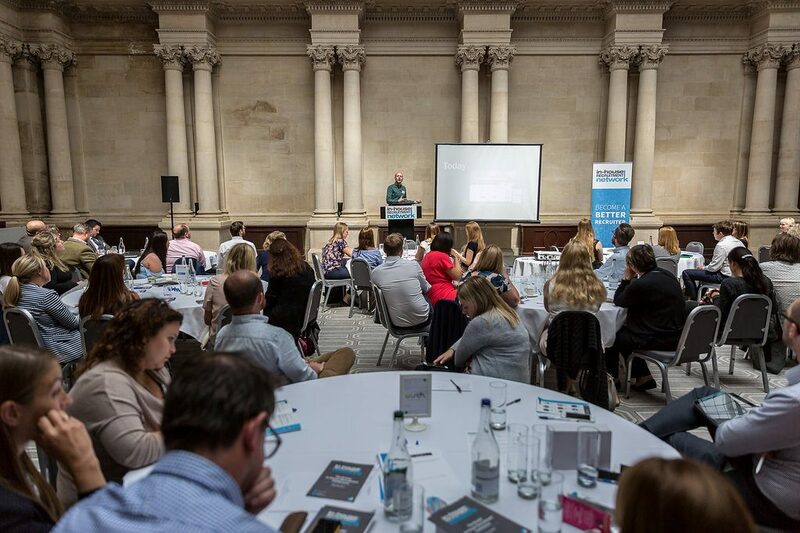 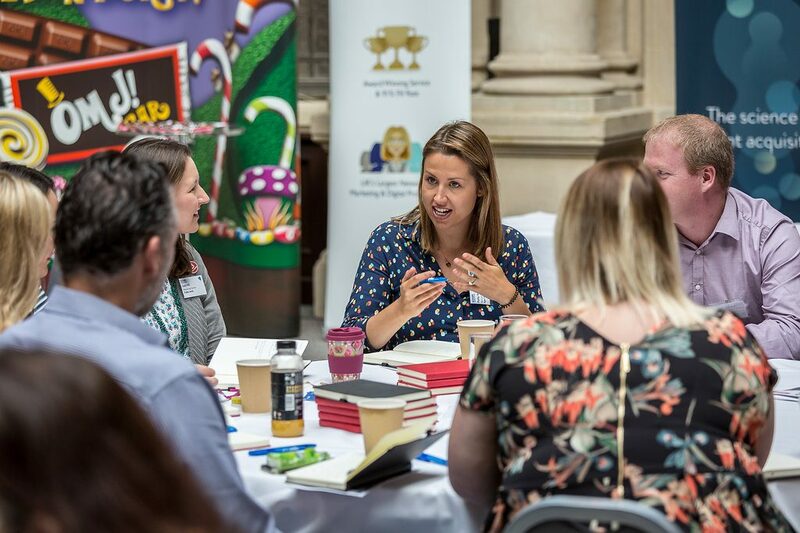 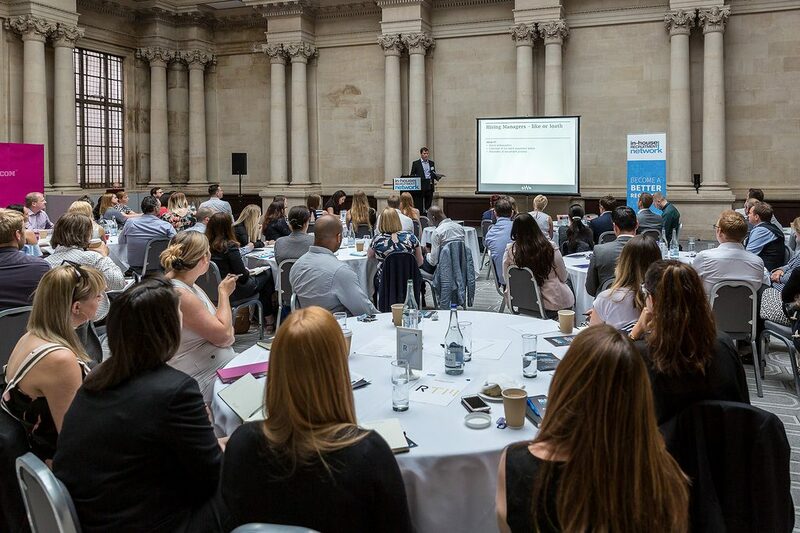 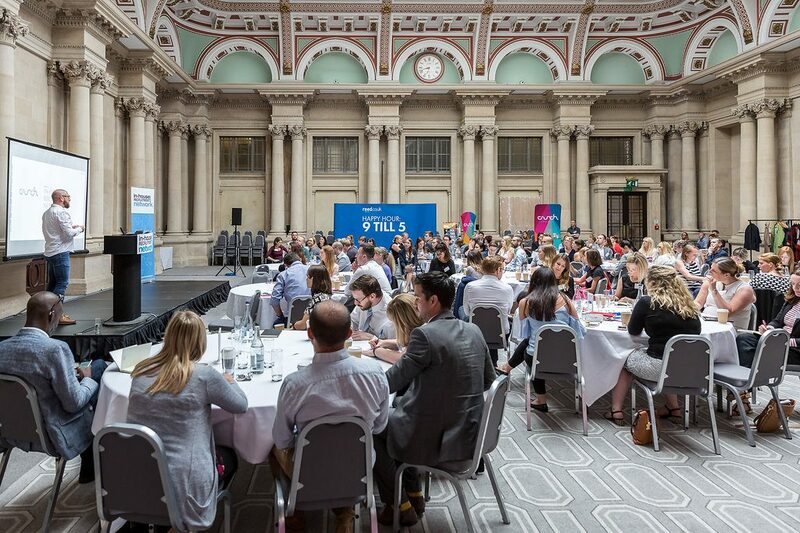 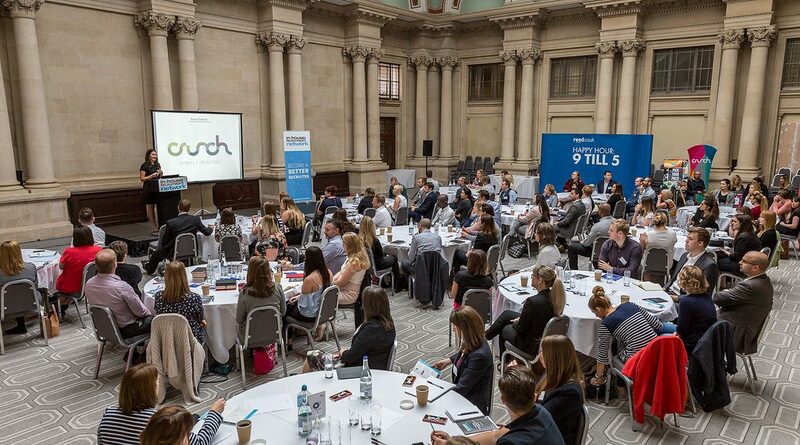 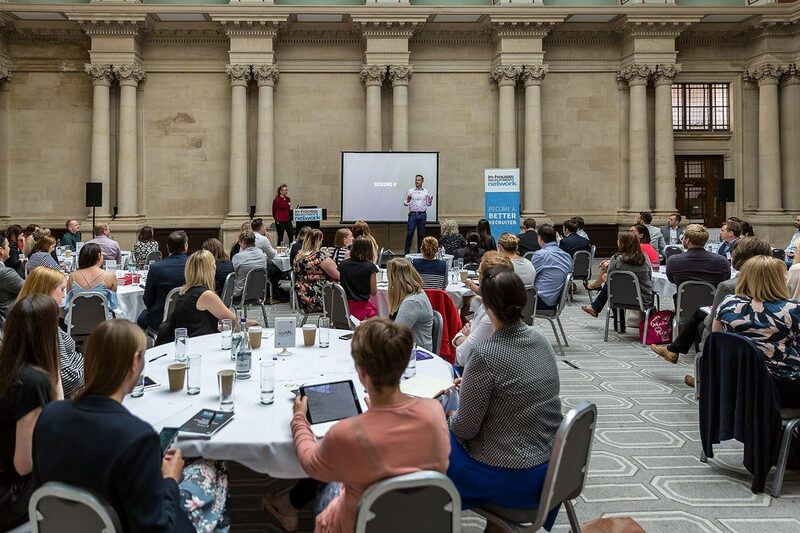 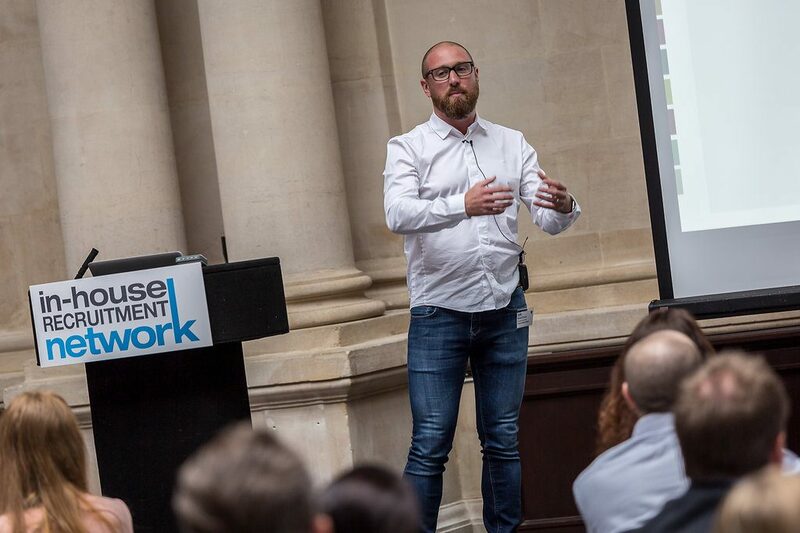 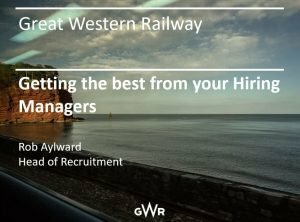 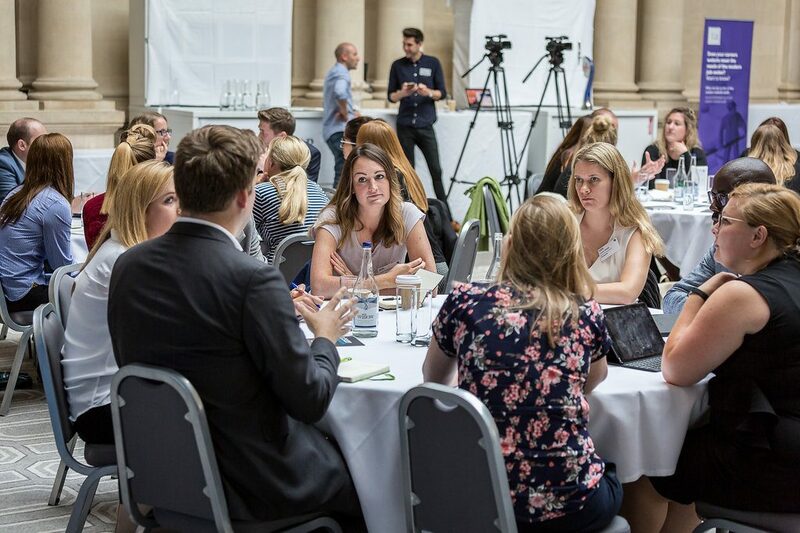 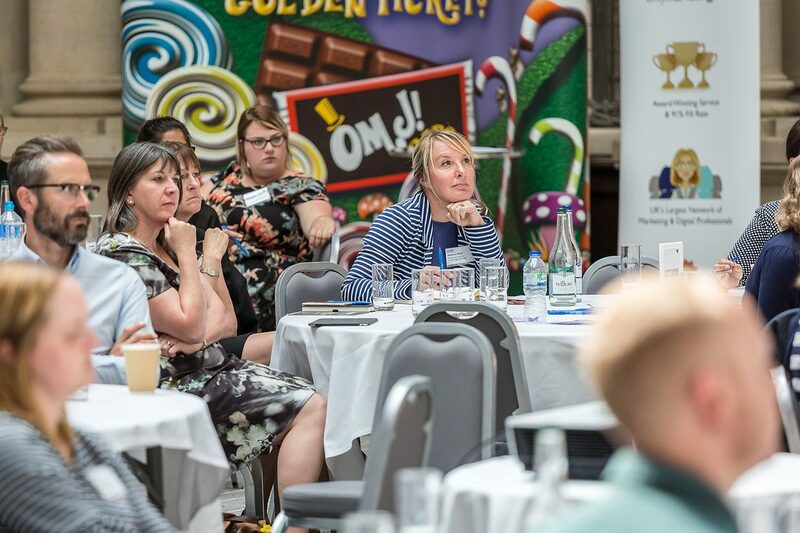 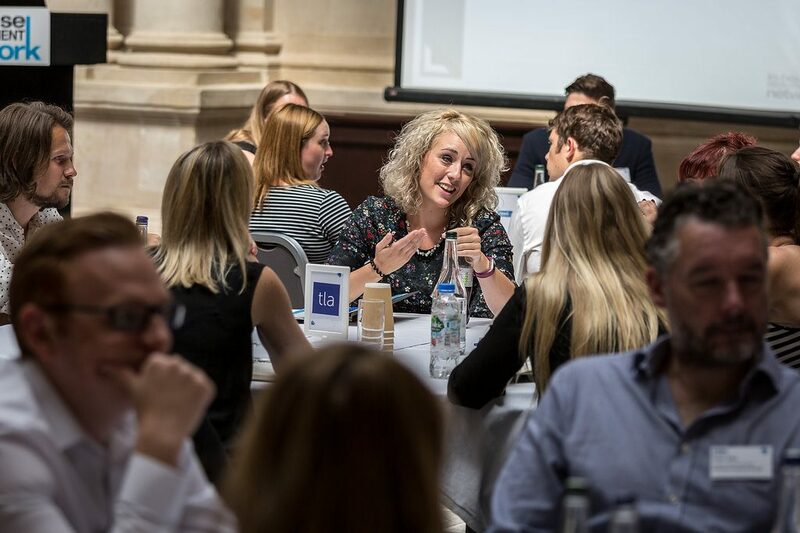 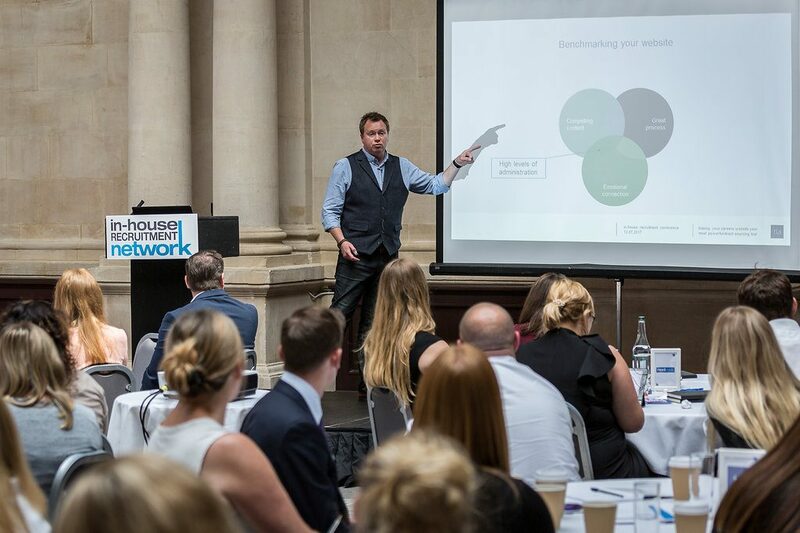 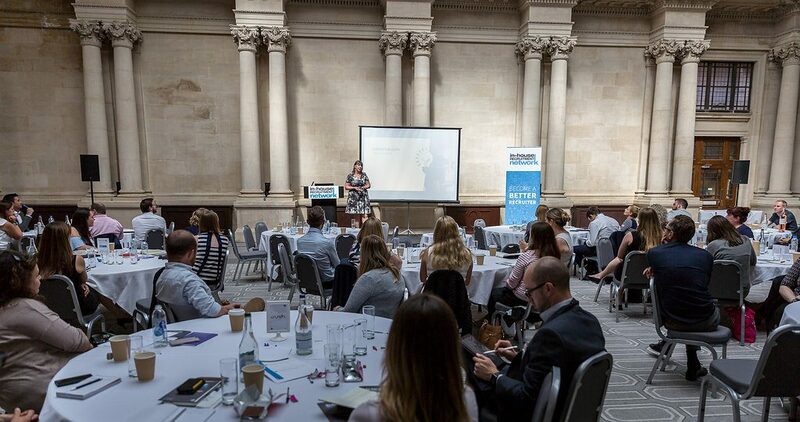 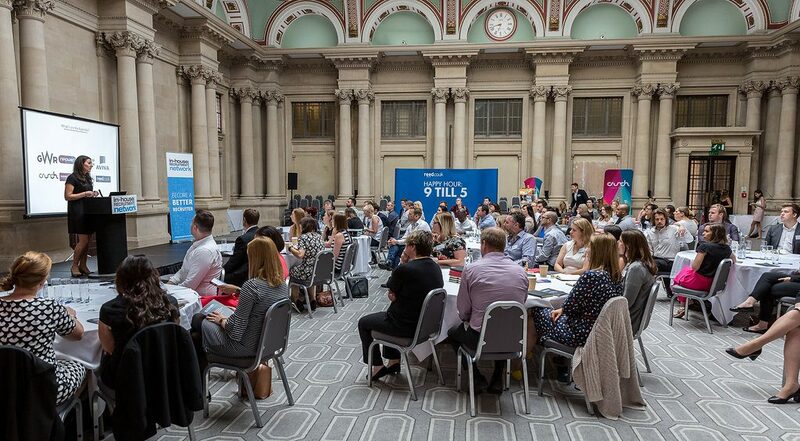 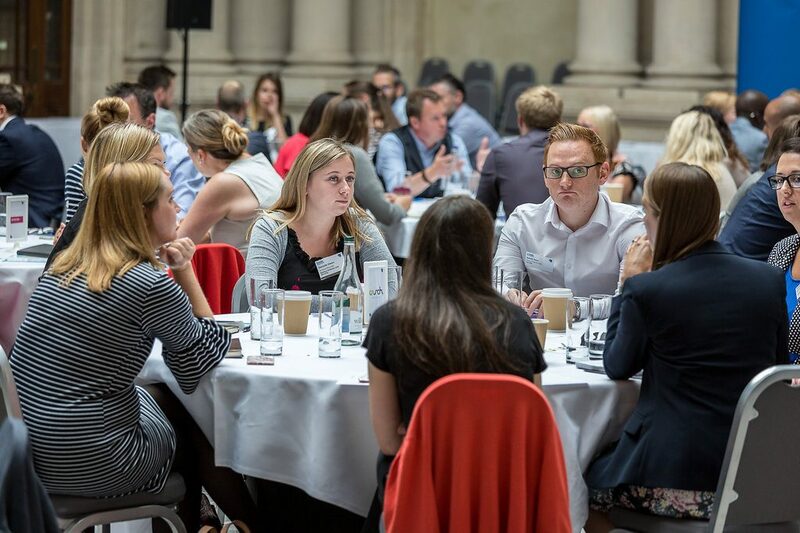 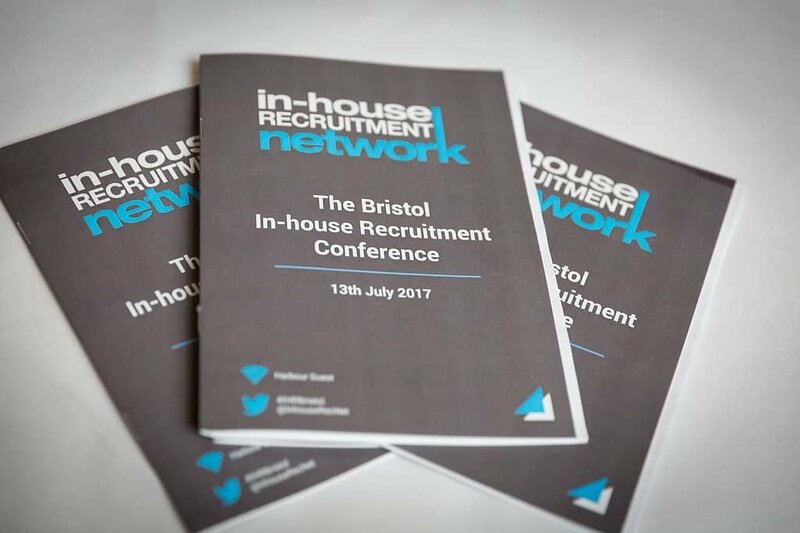 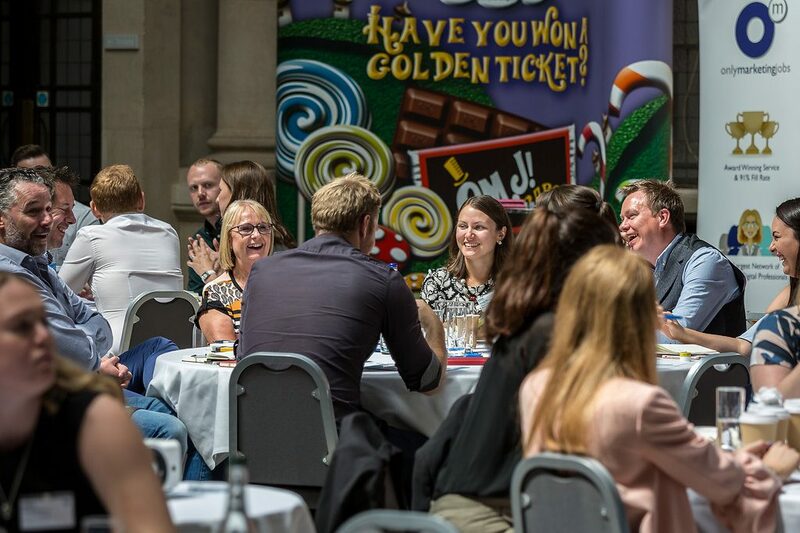 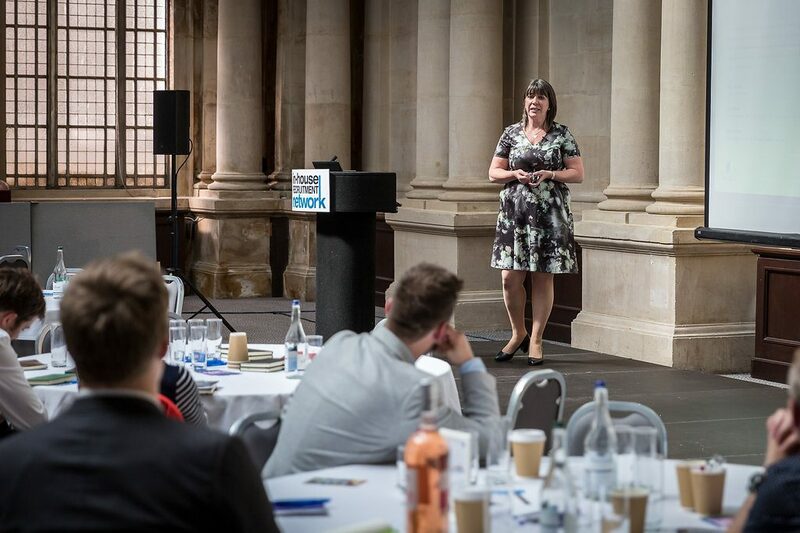 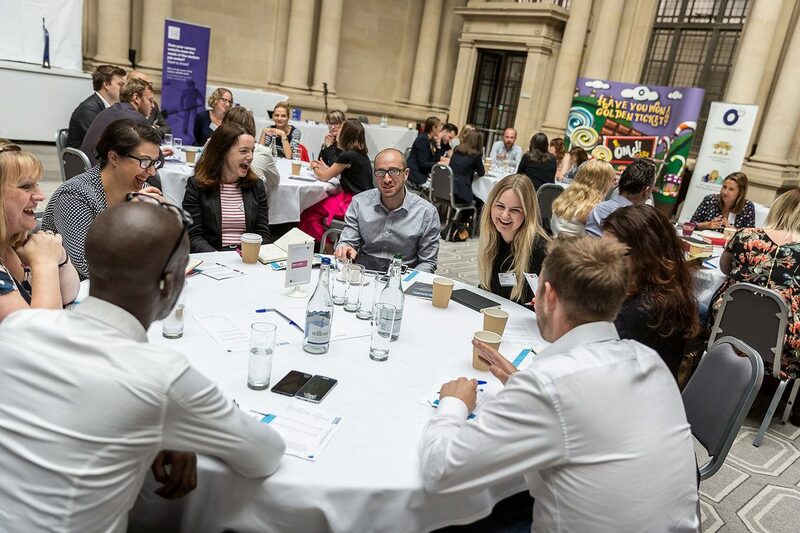 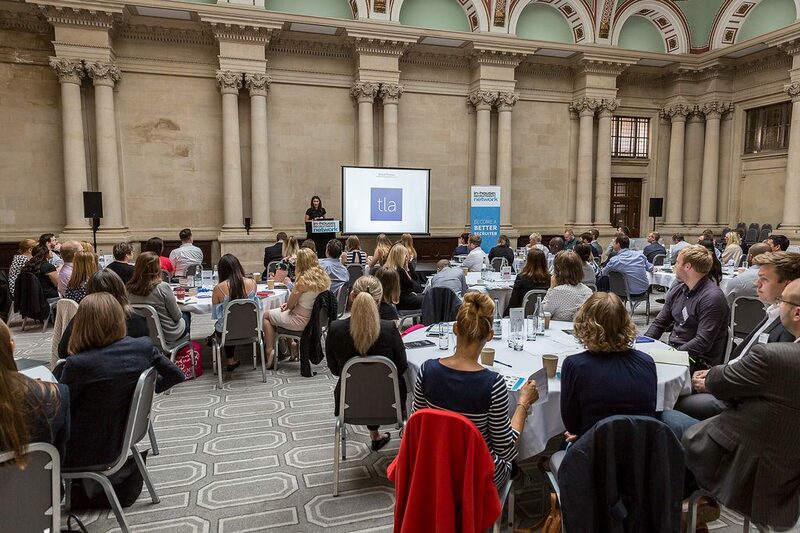 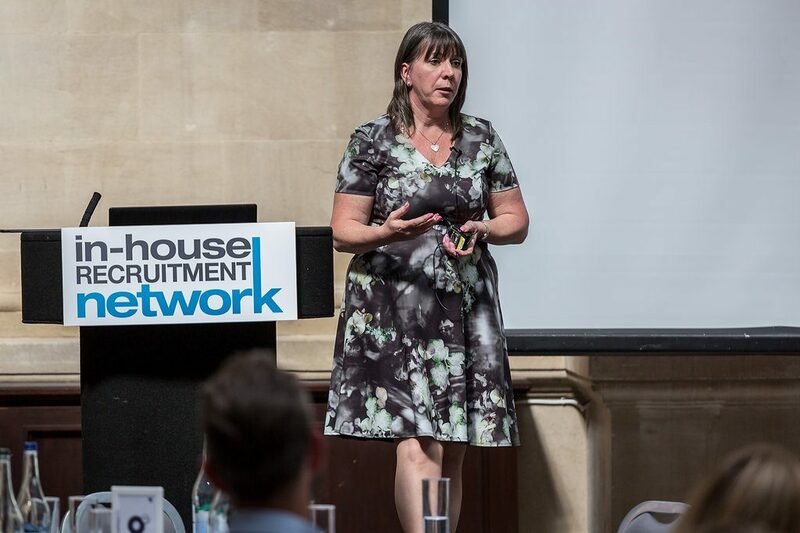 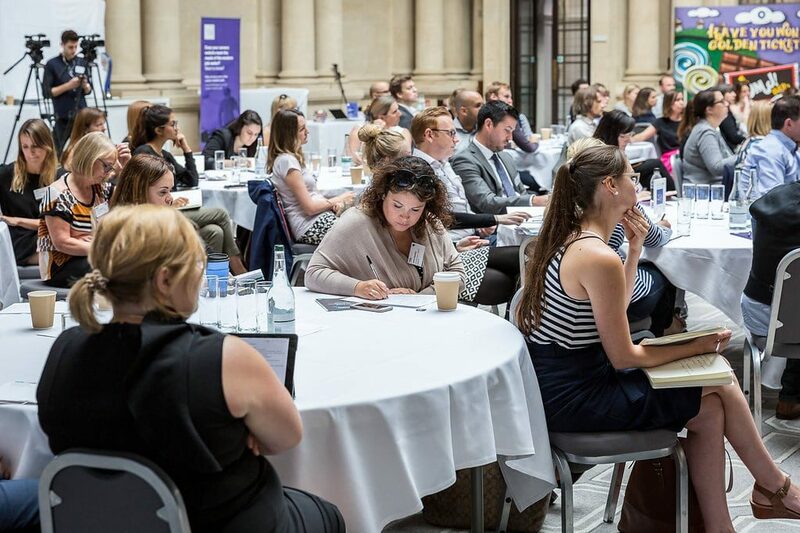 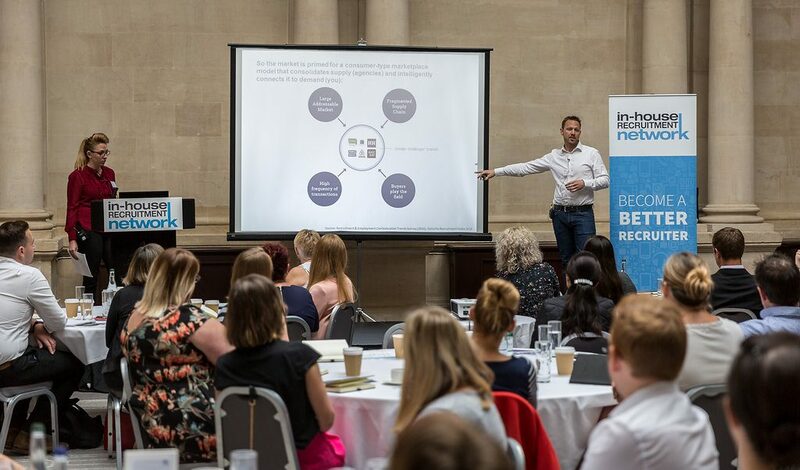 On the 13th July 2017, the hugely successful ‘Conversation’ In-house Recruitment Conference visited the Bristol Harbour Hotel. 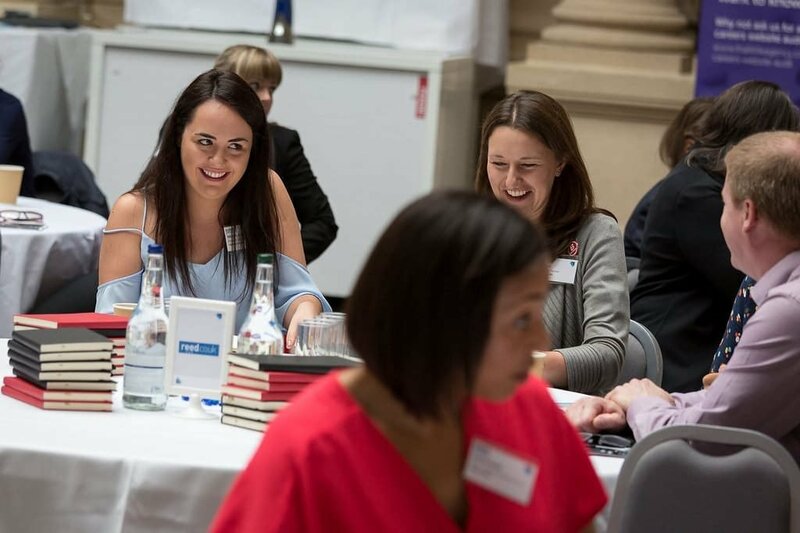 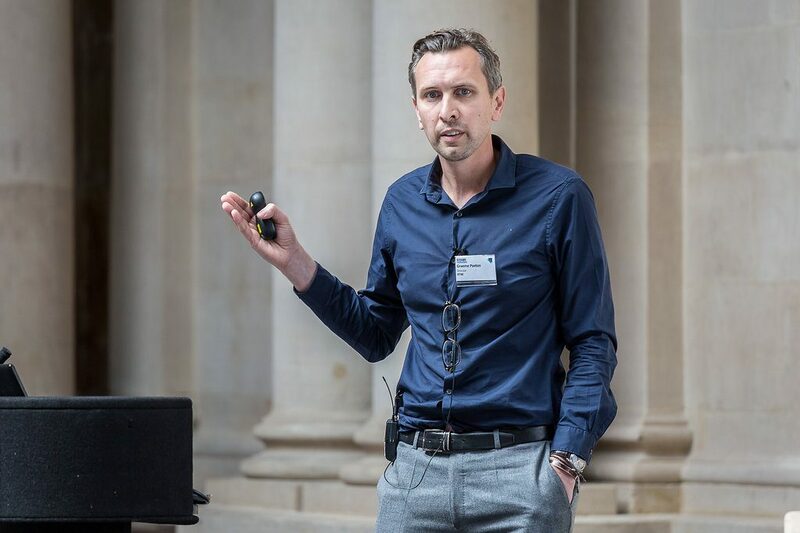 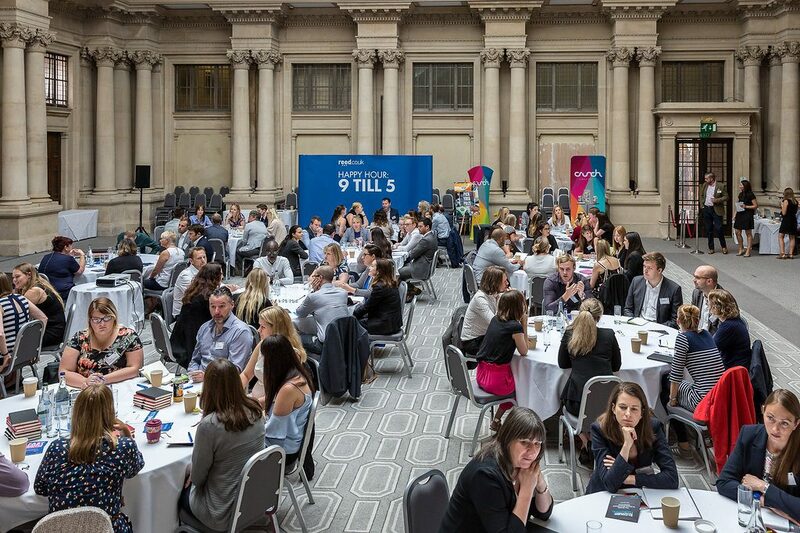 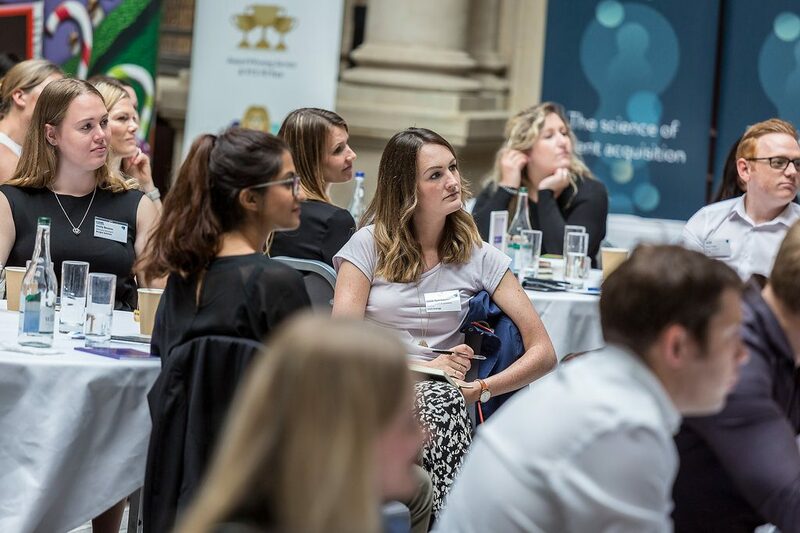 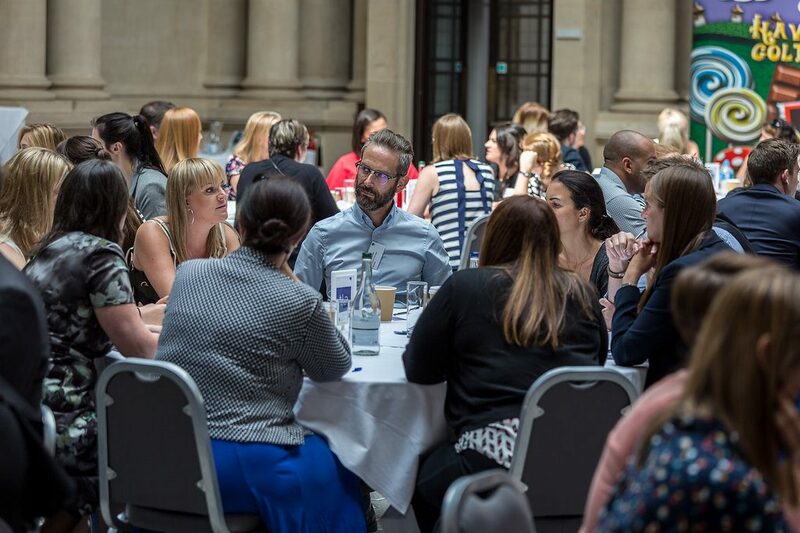 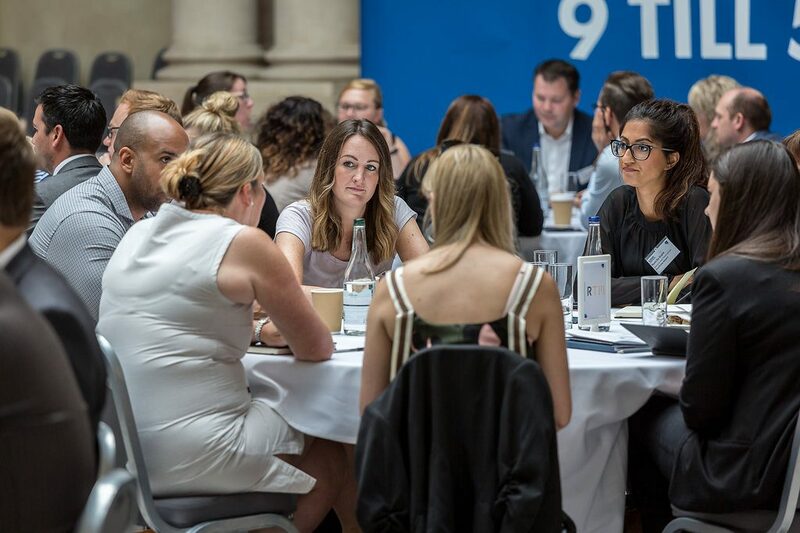 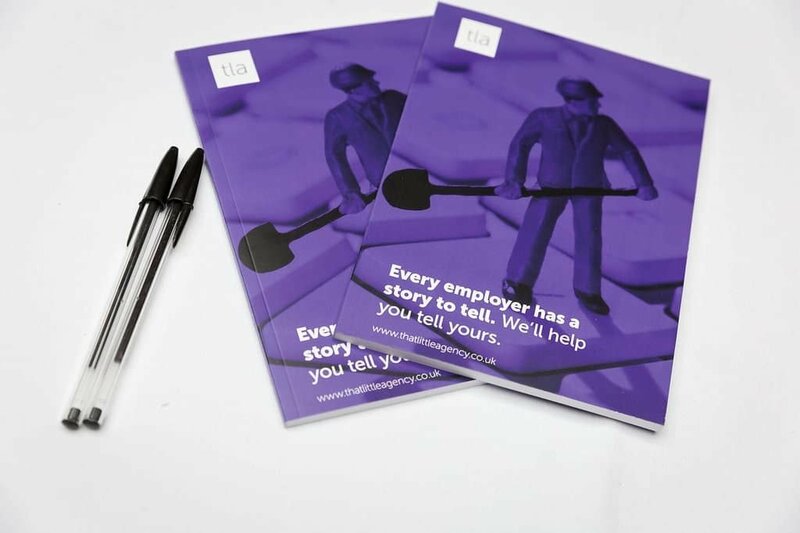 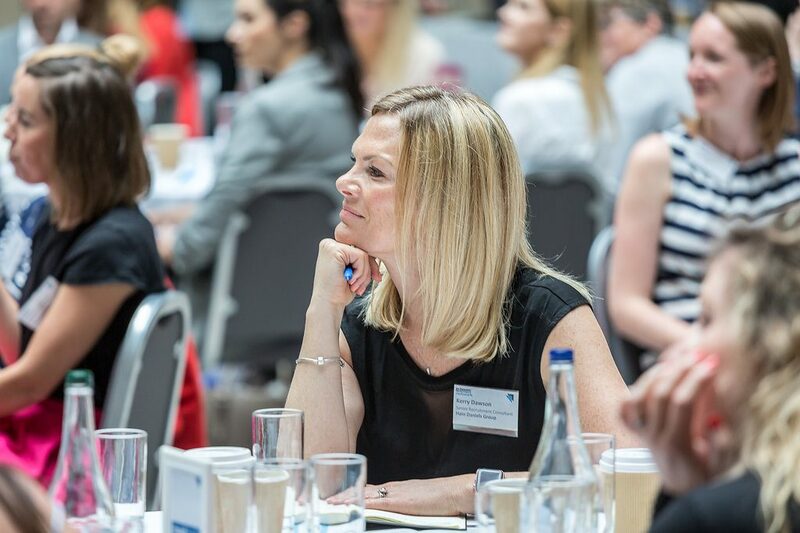 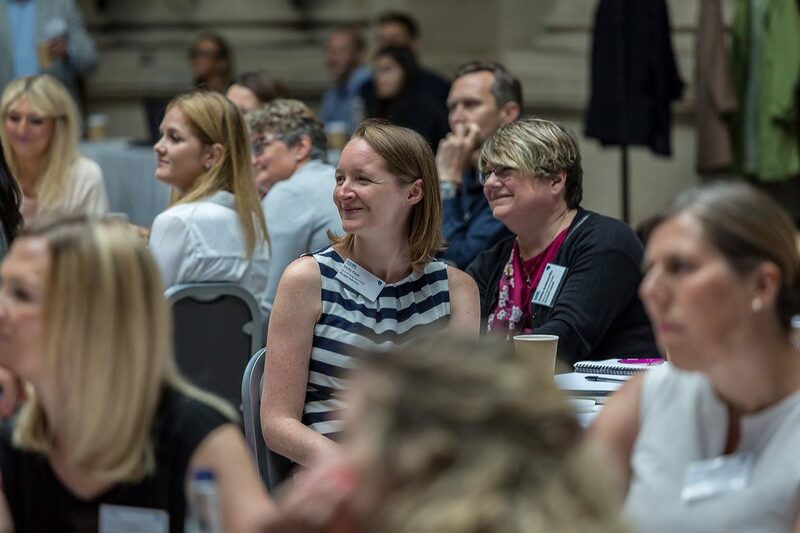 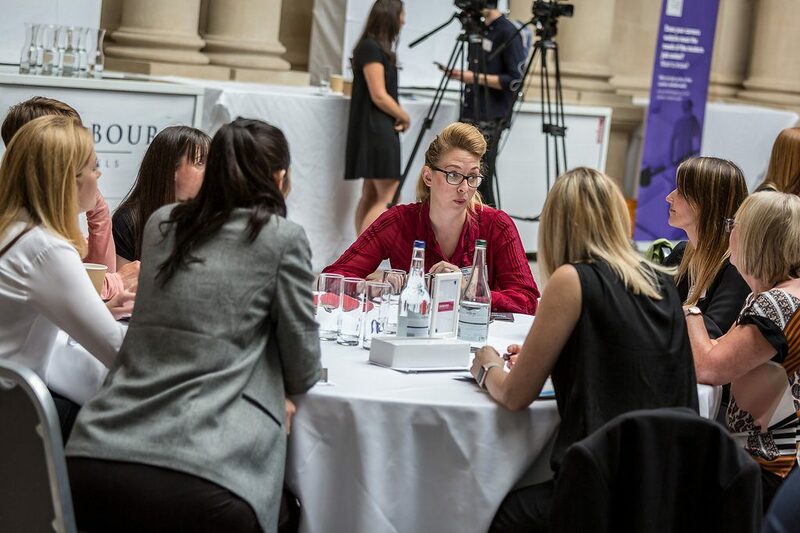 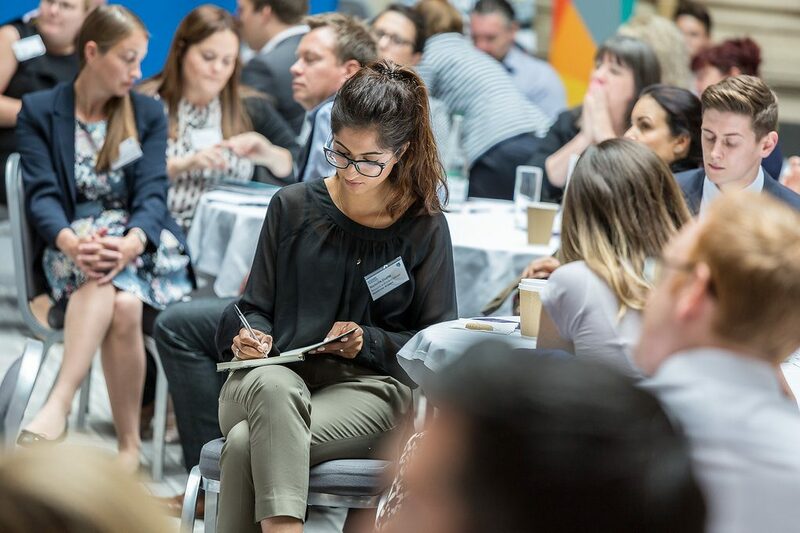 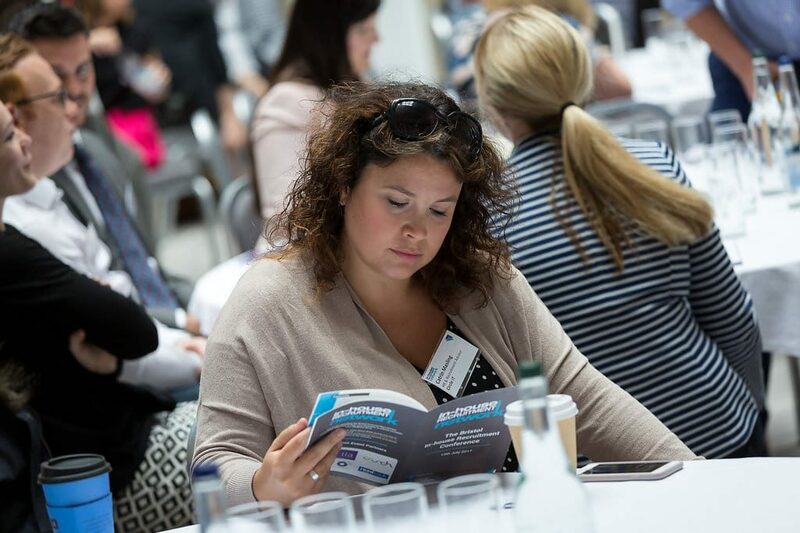 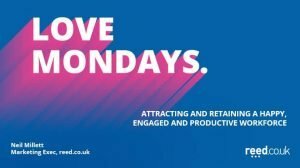 In the ultimate learning & development day, In-house Recruiters were able to witness complete unique case-study presentations, as well as benefiting from our intimate roundtable discussions with industry peers. 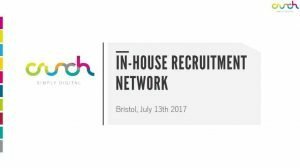 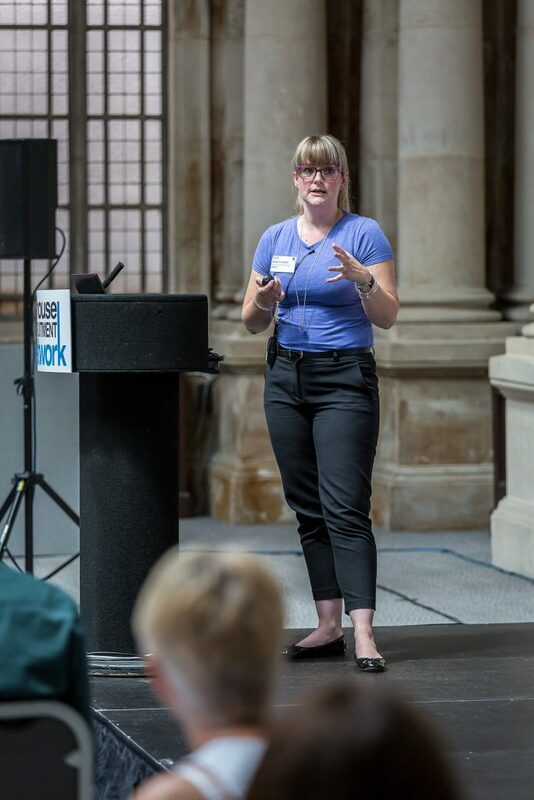 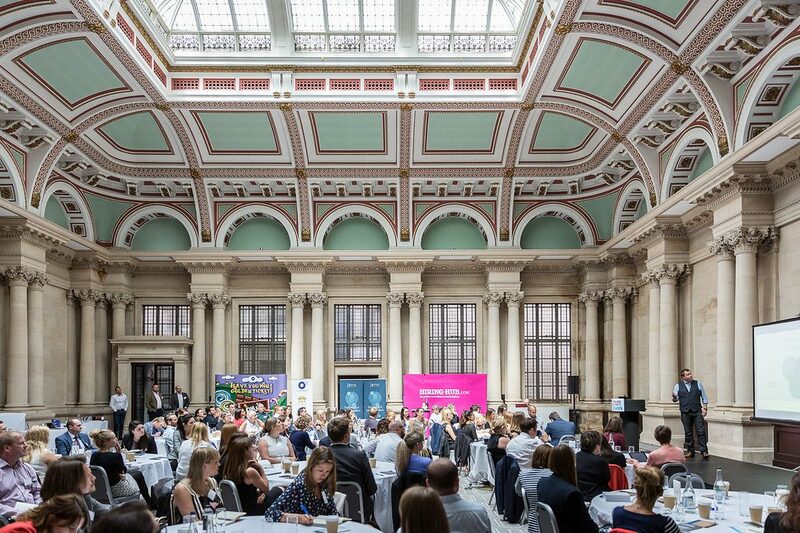 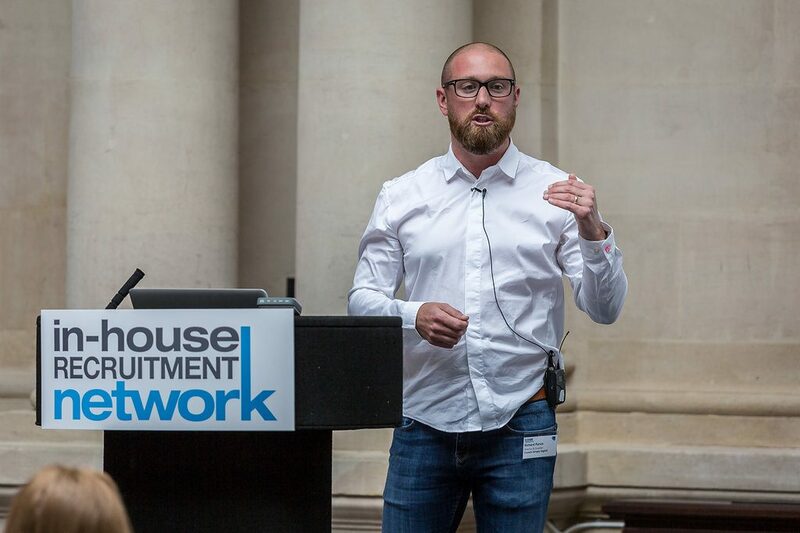 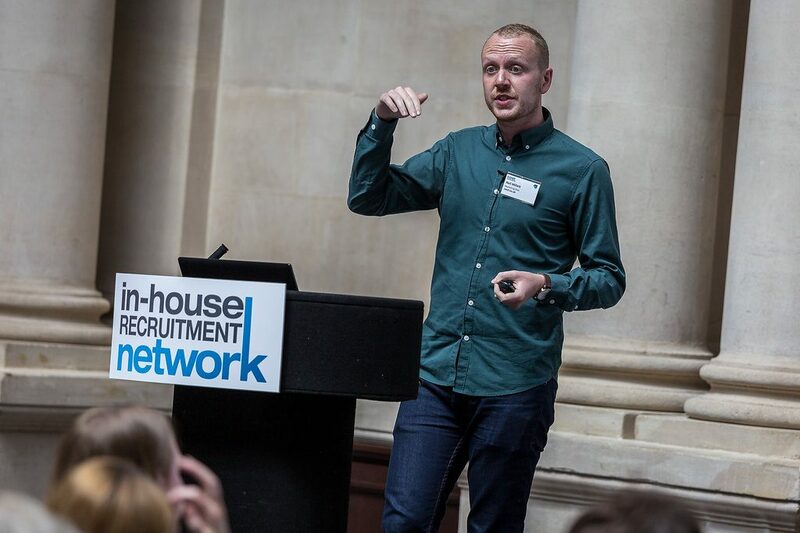 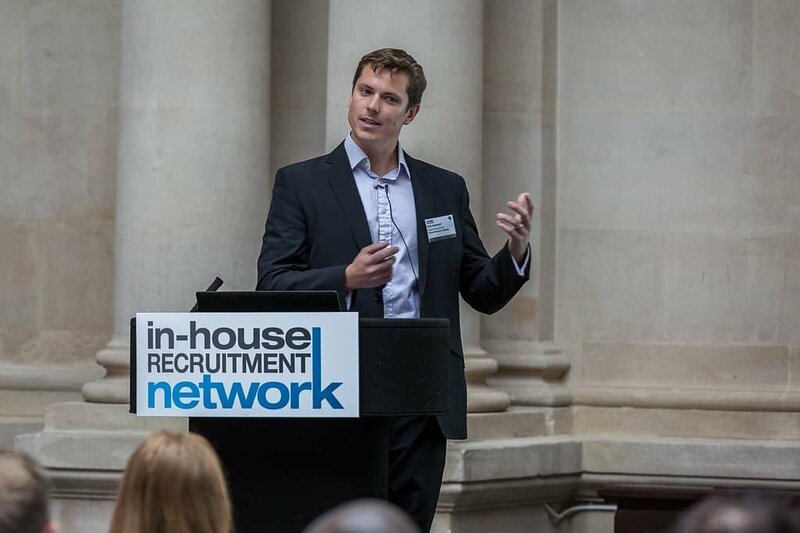 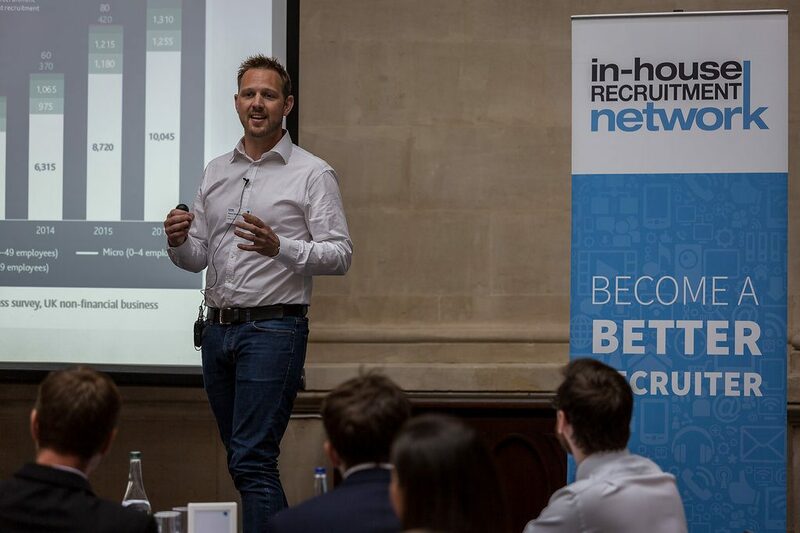 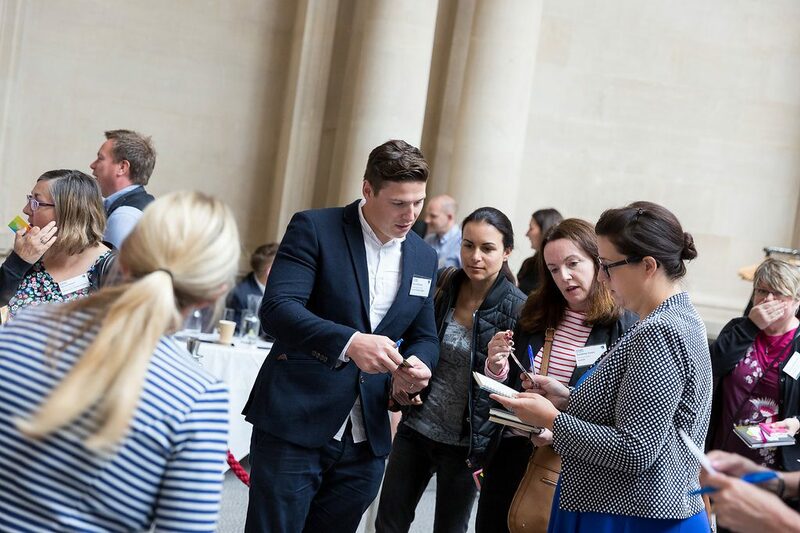 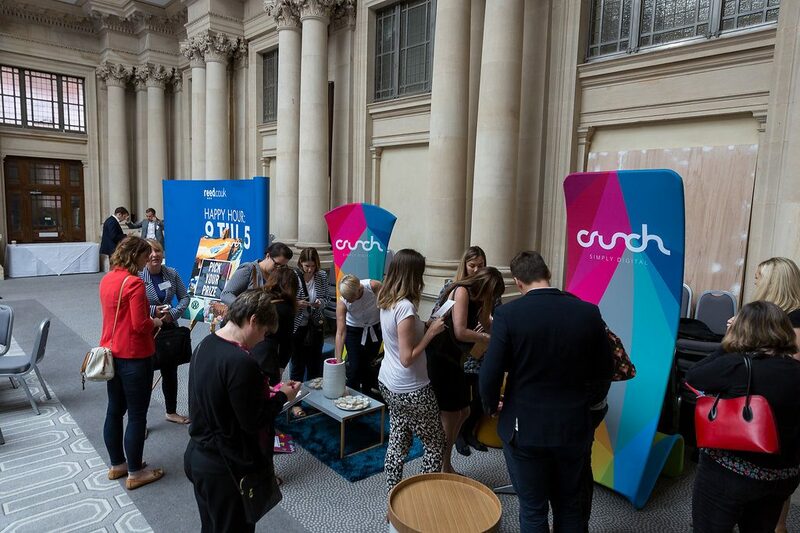 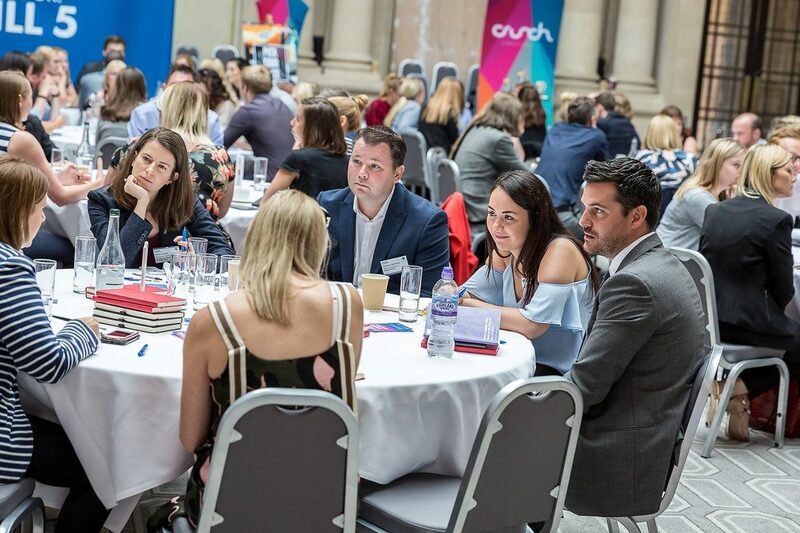 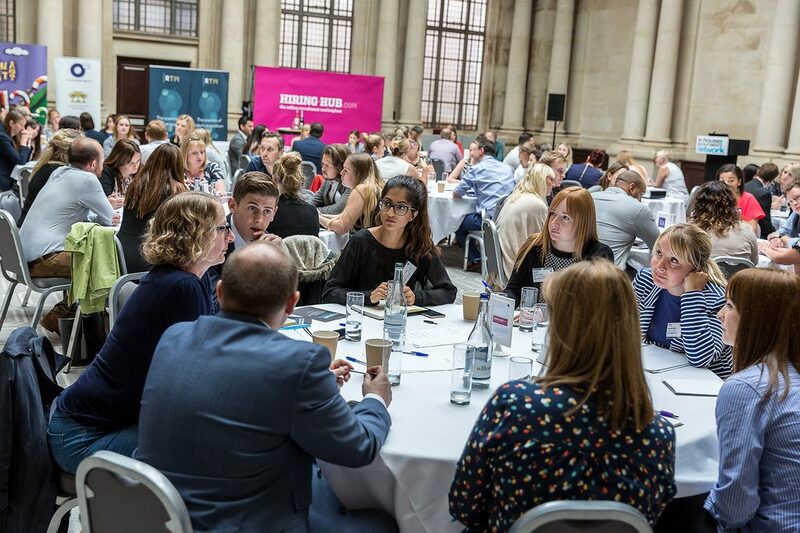 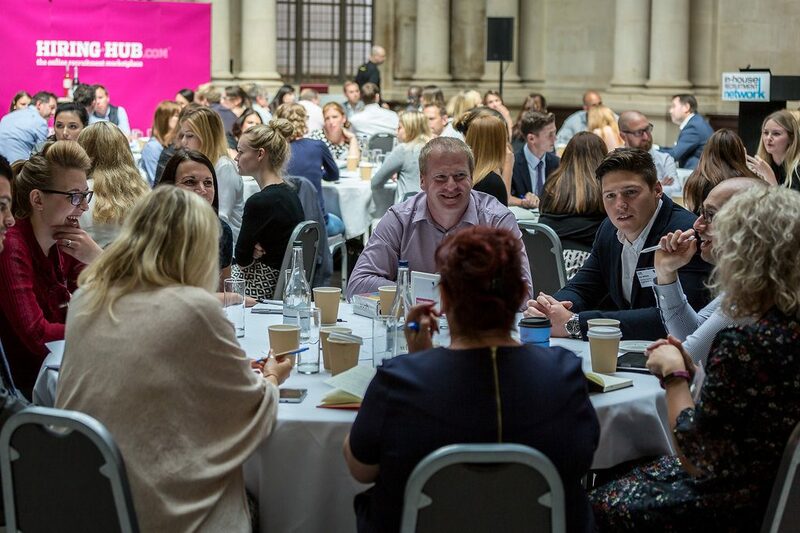 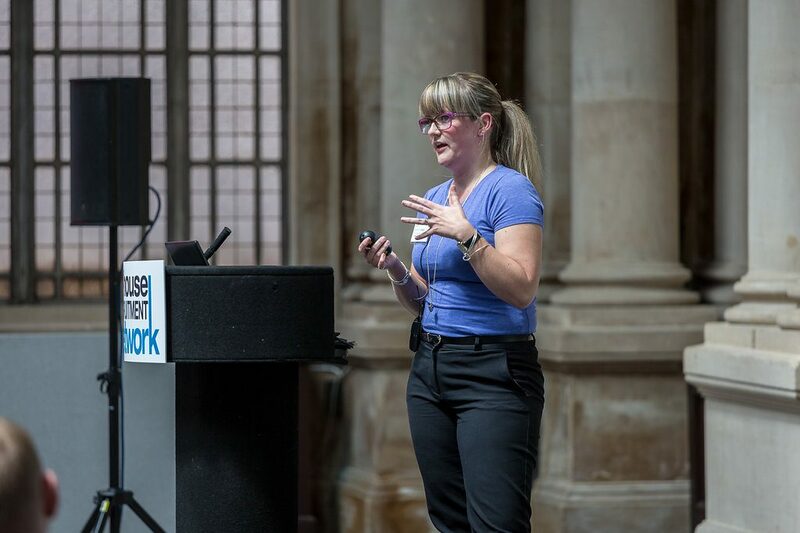 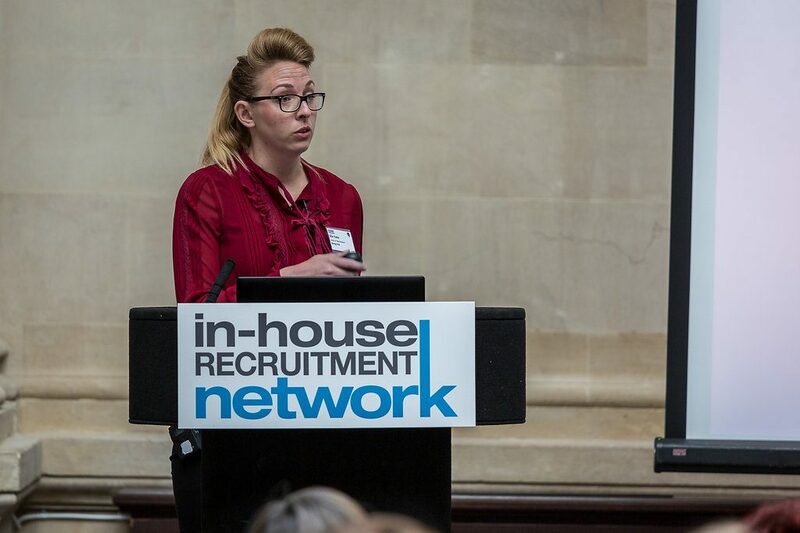 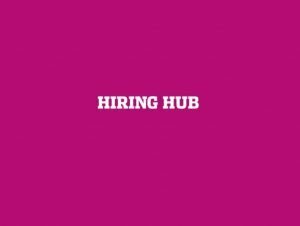 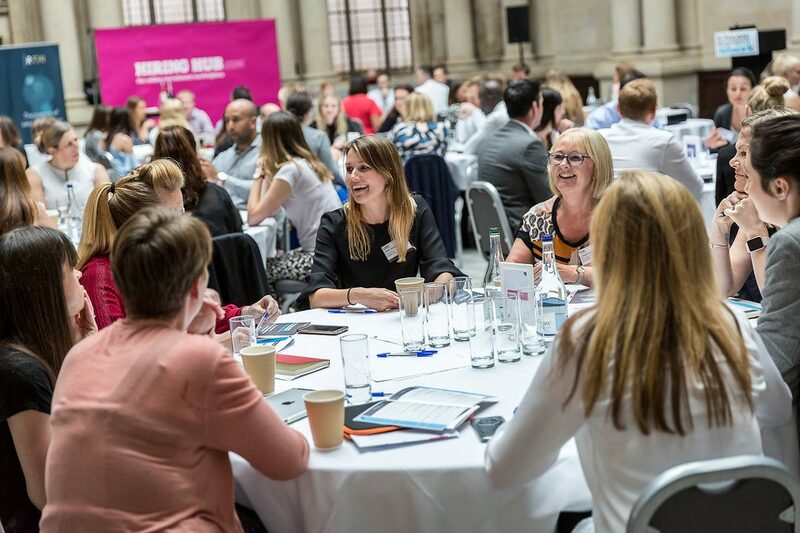 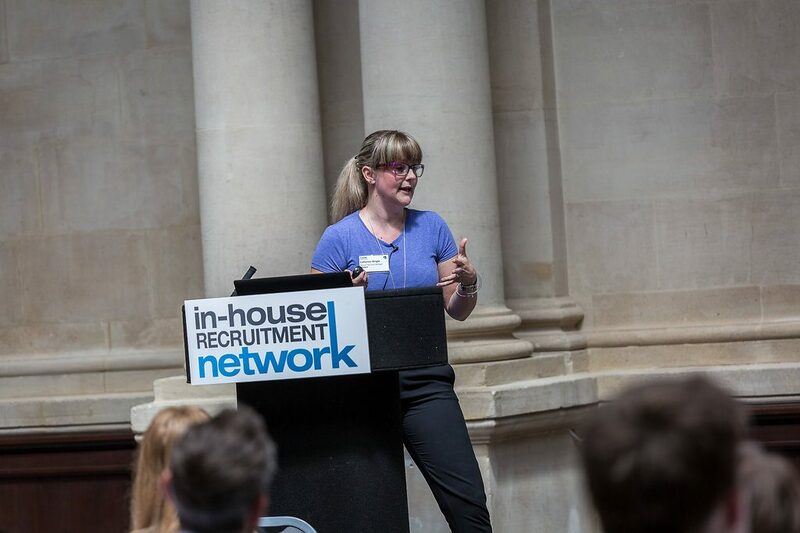 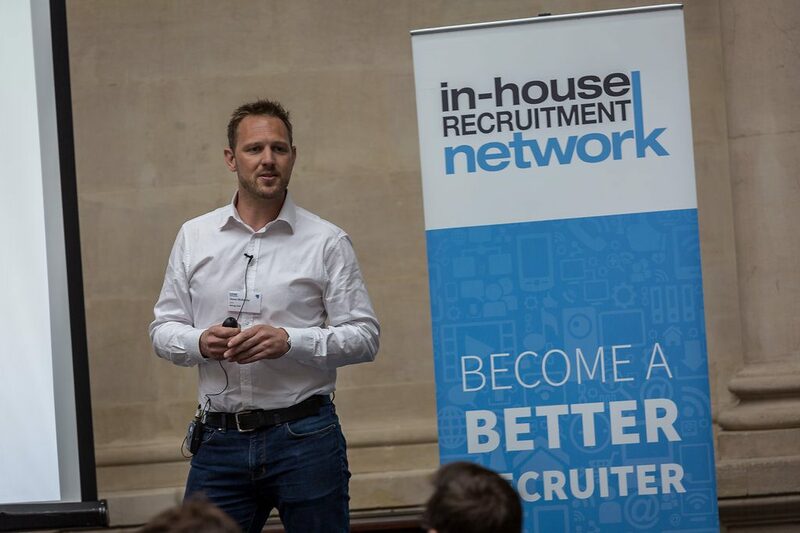 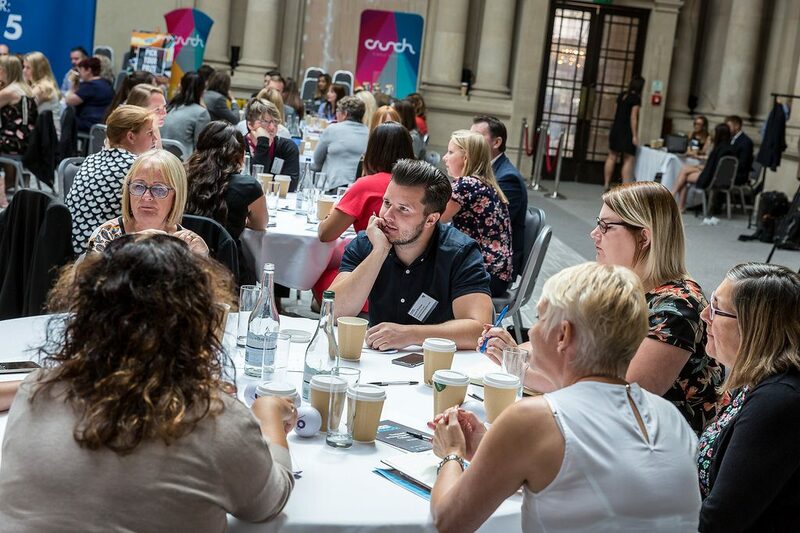 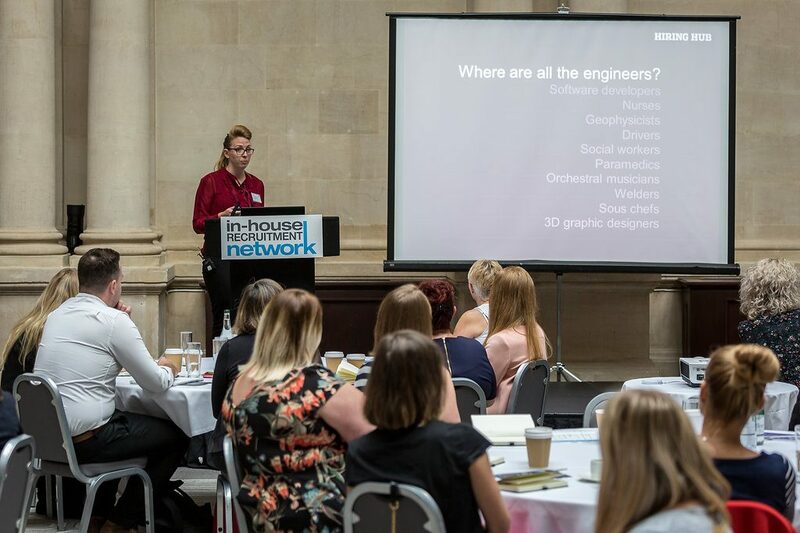 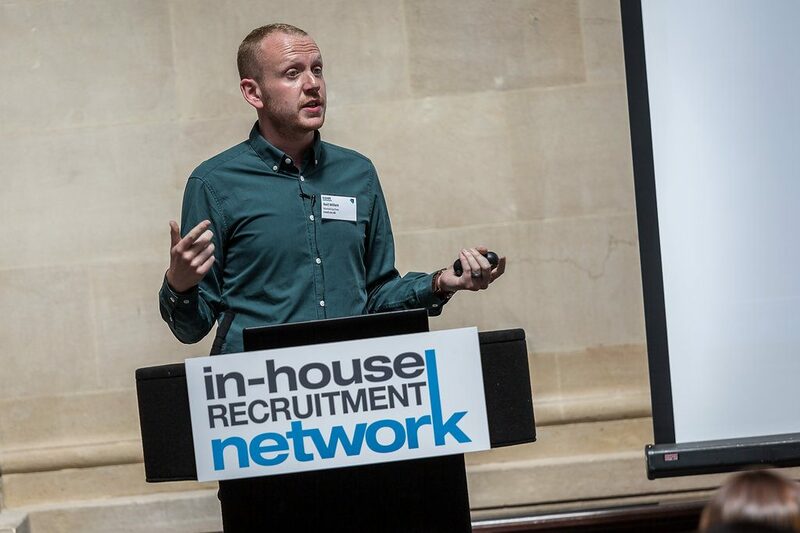 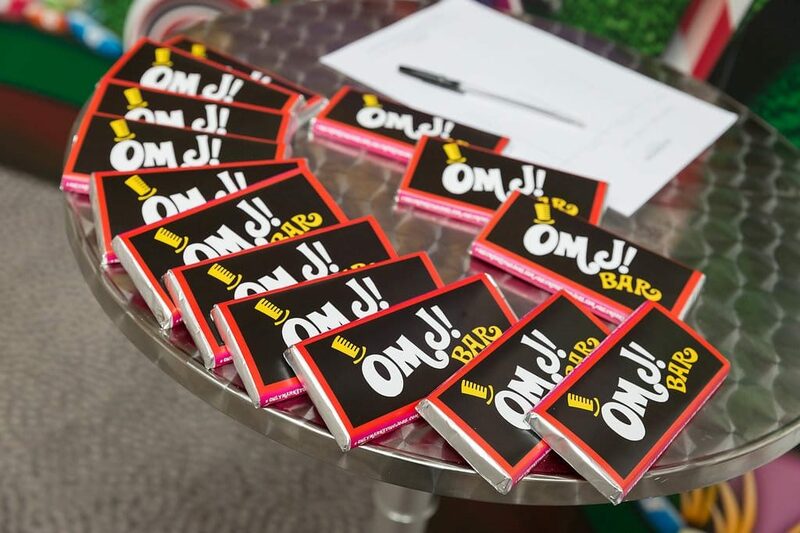 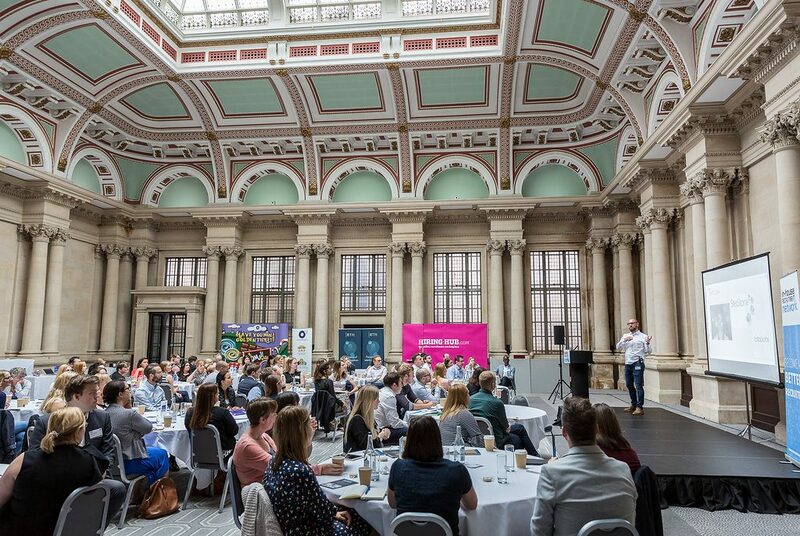 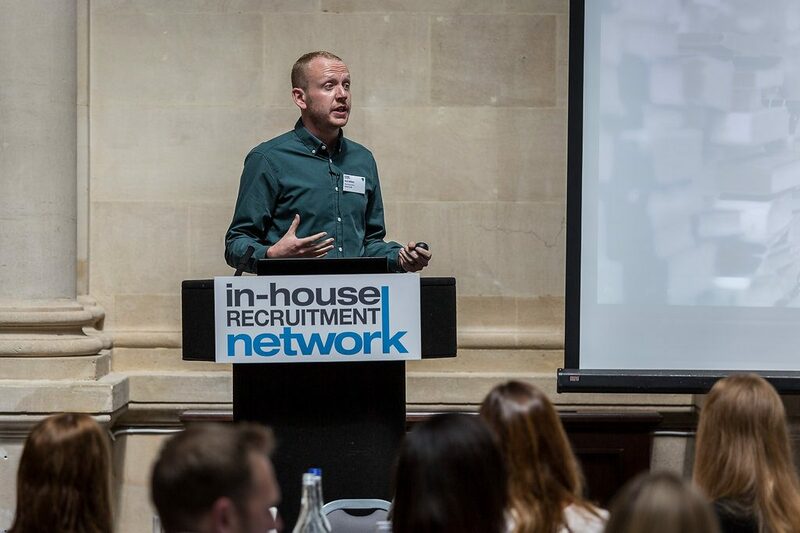 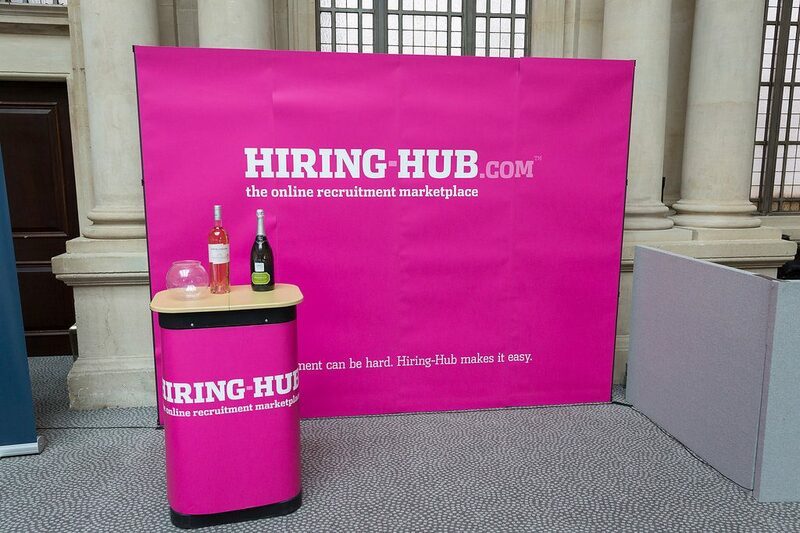 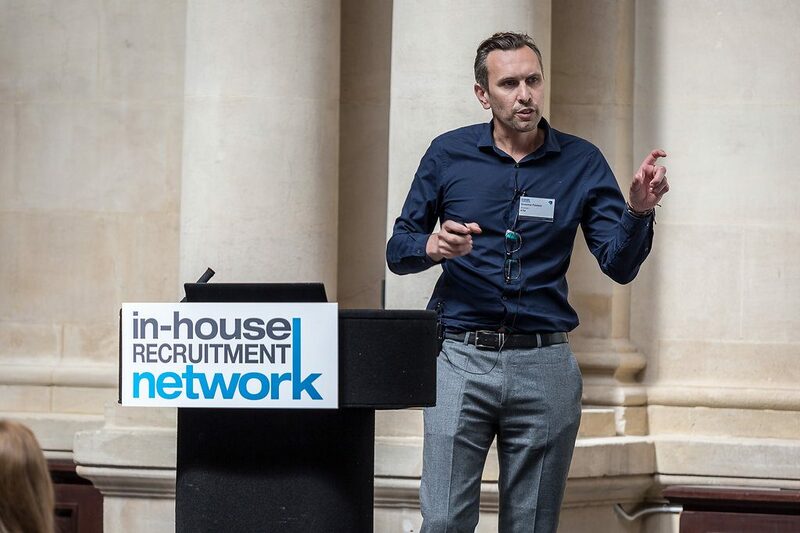 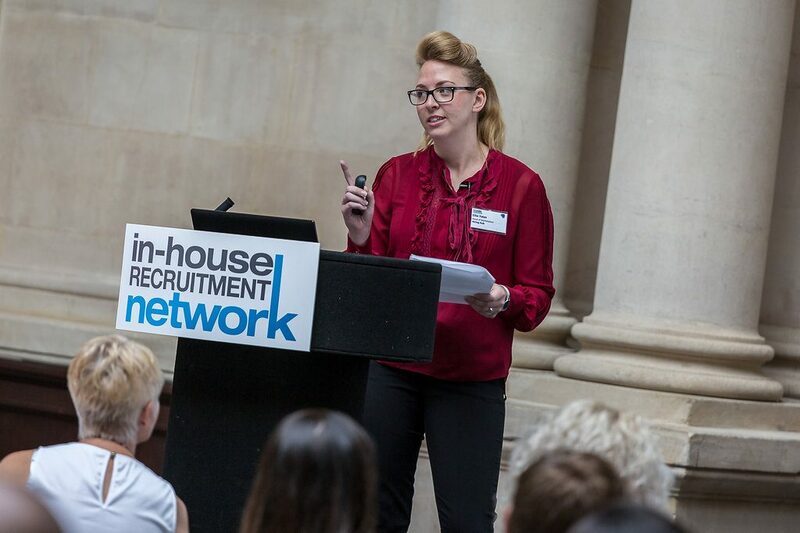 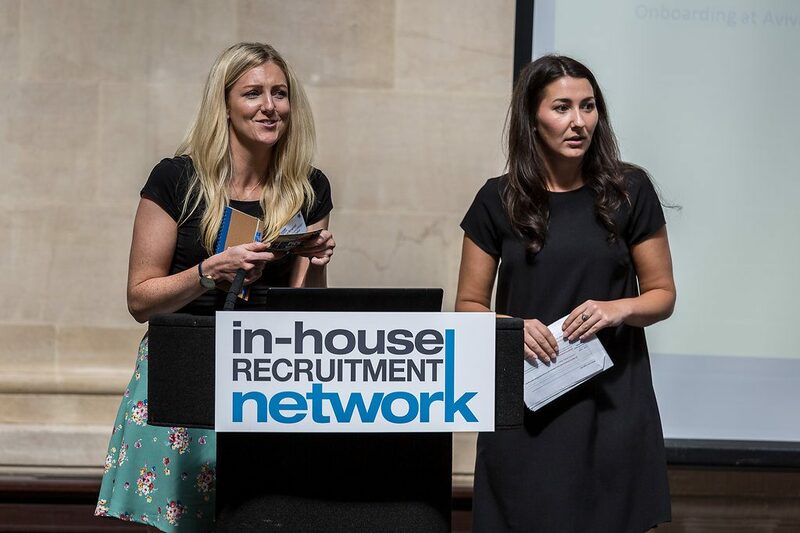 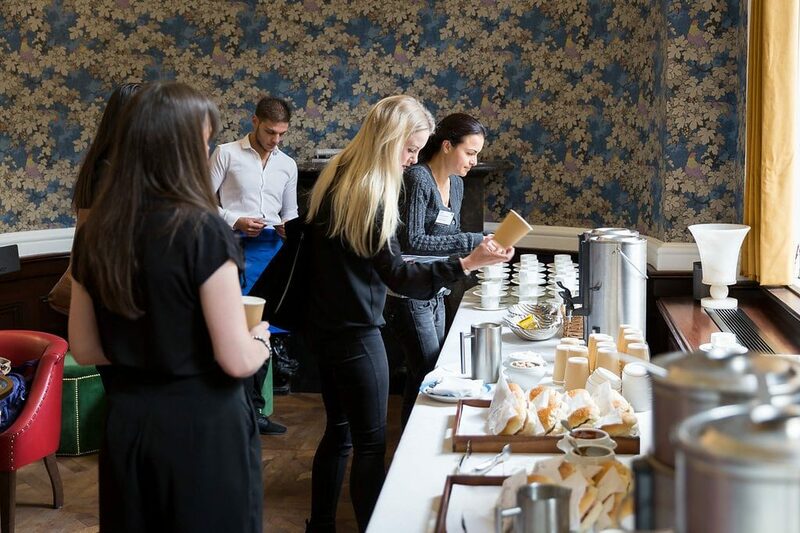 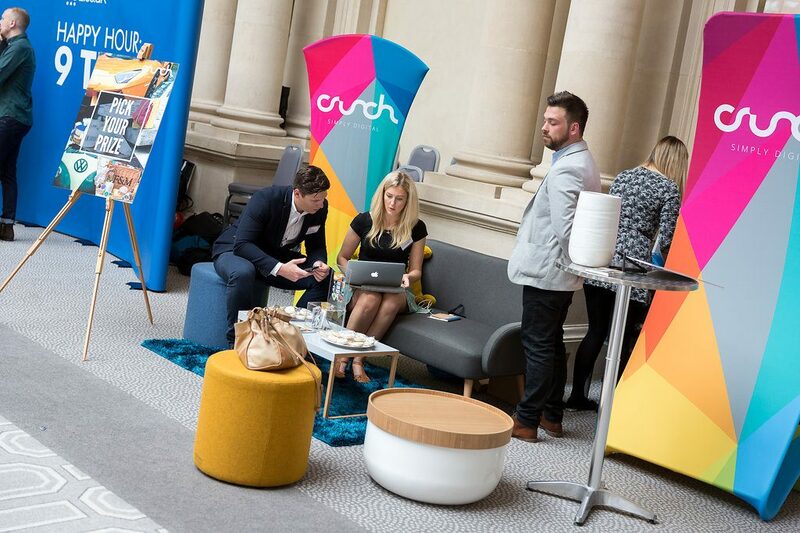 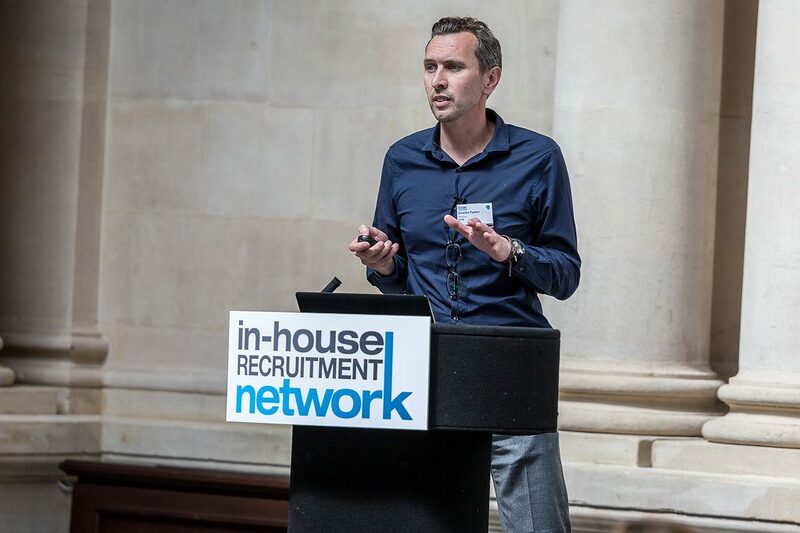 A massive thank you to our host, In-house Recruitment Network, and all our event partners Crunch Simply Digital, Hiring Hub, Only Marketing Jobs, reed.co.uk, RTM and That Little Agency. 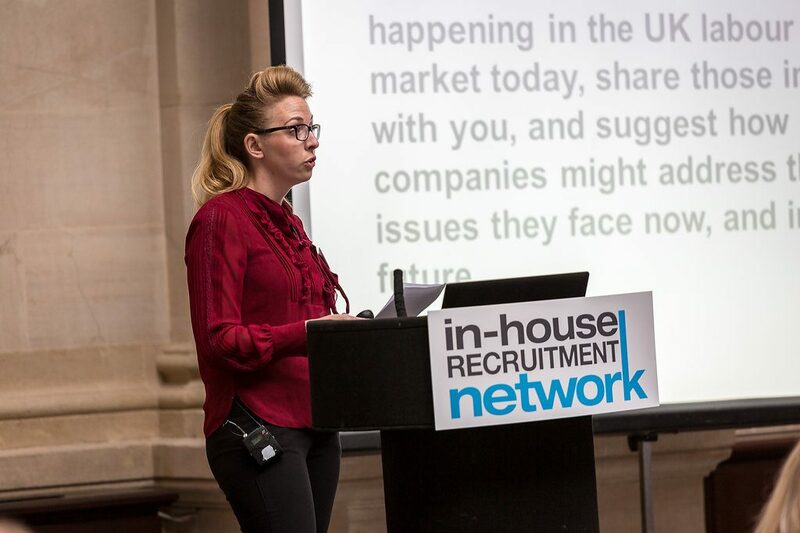 An extra special thank you goes to our Conference Chair Natasha Preocanin, who did a fabulous job! 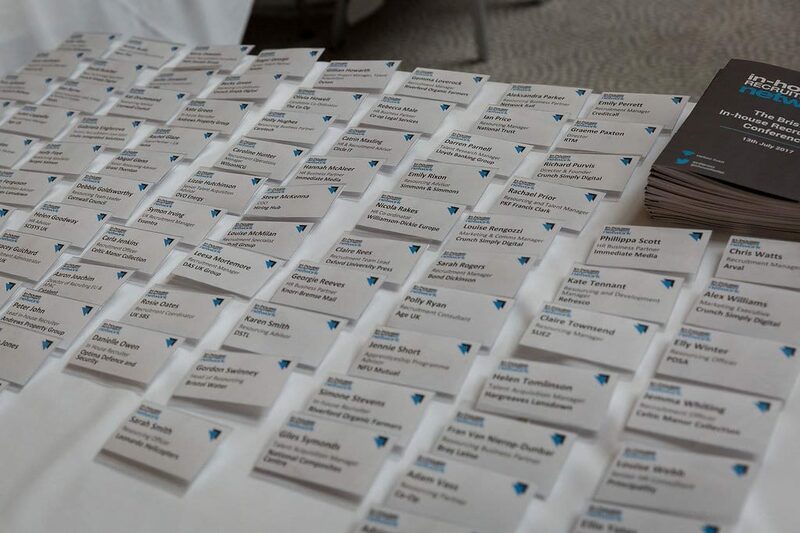 Lastly, but by no means the least, it’s a big ol’ thanks to our attendees. 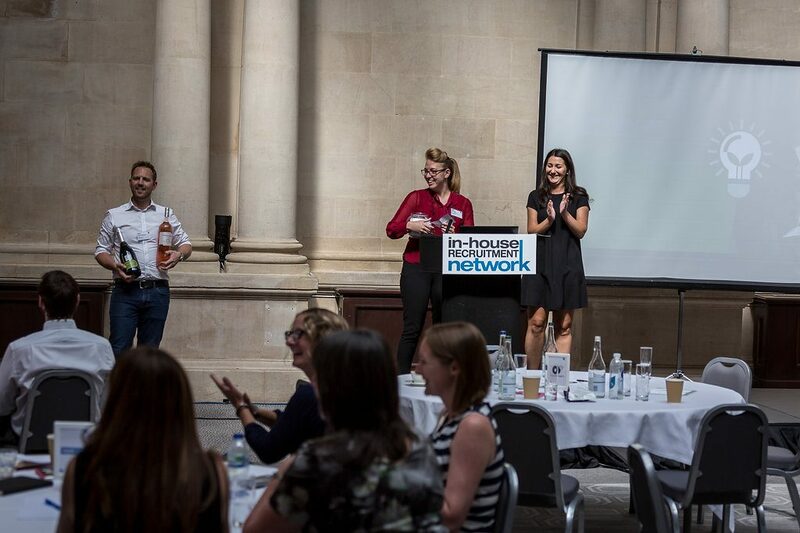 Without you, there would be no conference and the day was such a success due to your great contributions to conversations, questions to speakers, twitter interaction and the day as a whole. 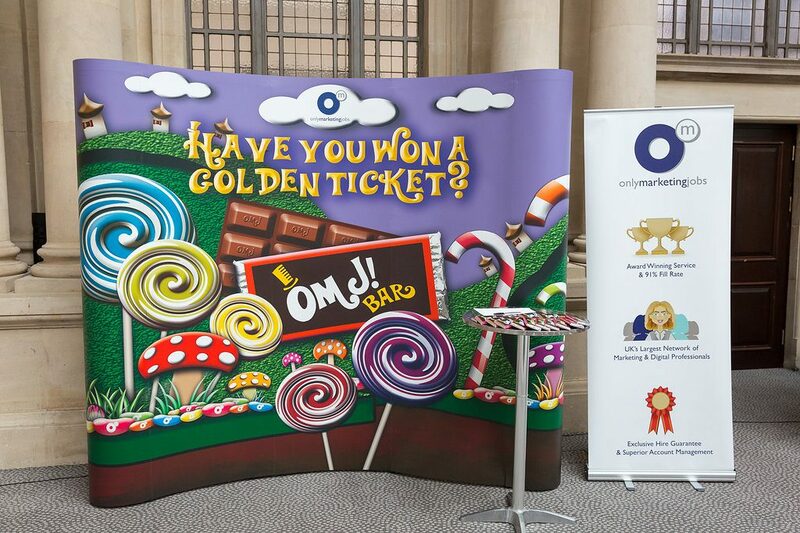 Thanks for coming & we hope you enjoyed it! 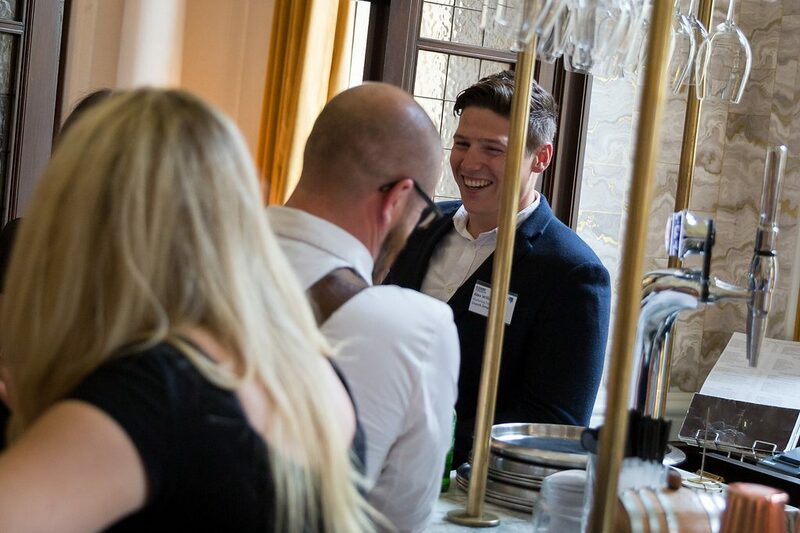 Photos and videos from the event will be up shortly – stay tuned. 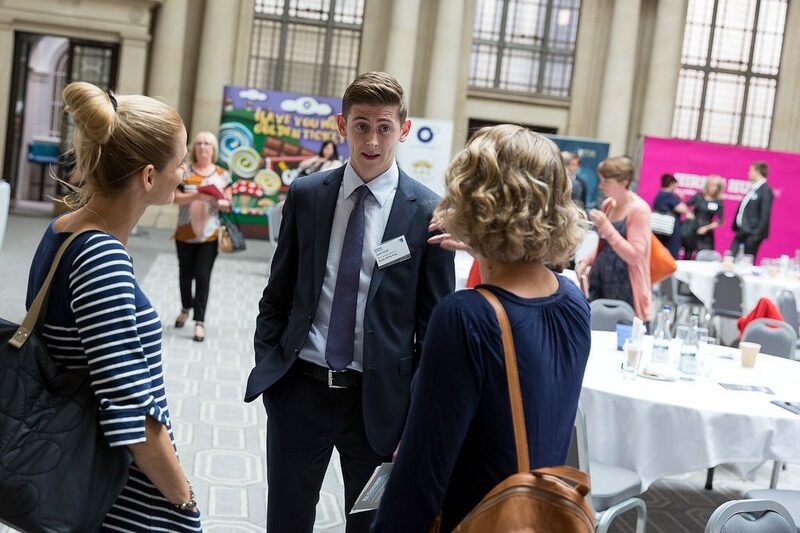 All with a common interest in learning and developing their recruitment skills, knowledge and strategies. 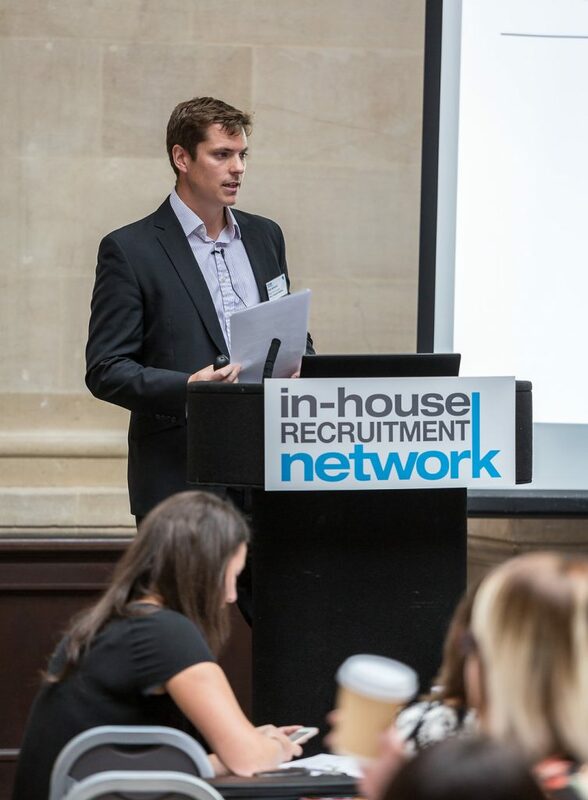 Live presentations on Measuring the Candidate Experience, On-boarding – an award winning story, Programmatic – reach and engage with NEW & PASSIVE markets, UK Skills Shortage, Career Website, Getting the Best from your Hiring Managers and much more, directly from award-worthy recruitment teams followed by intimate roundtable discussions. 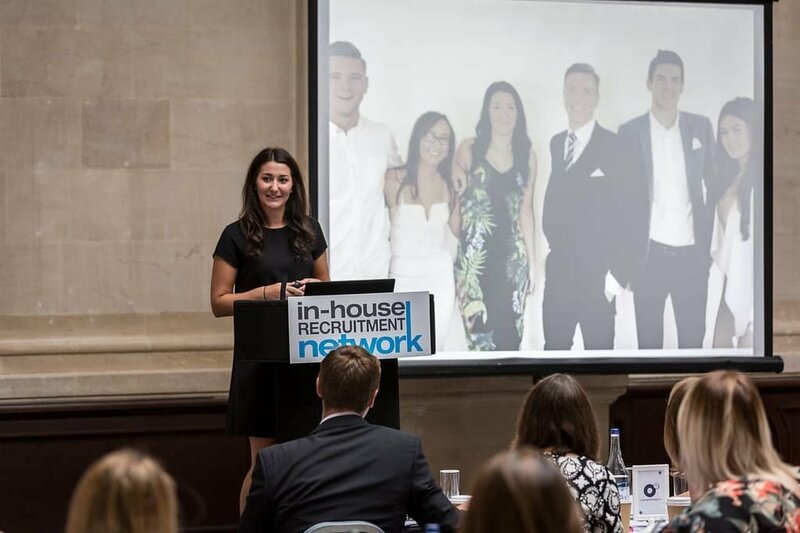 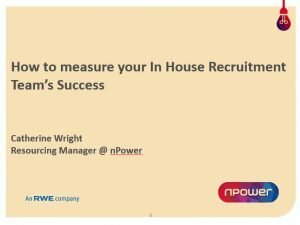 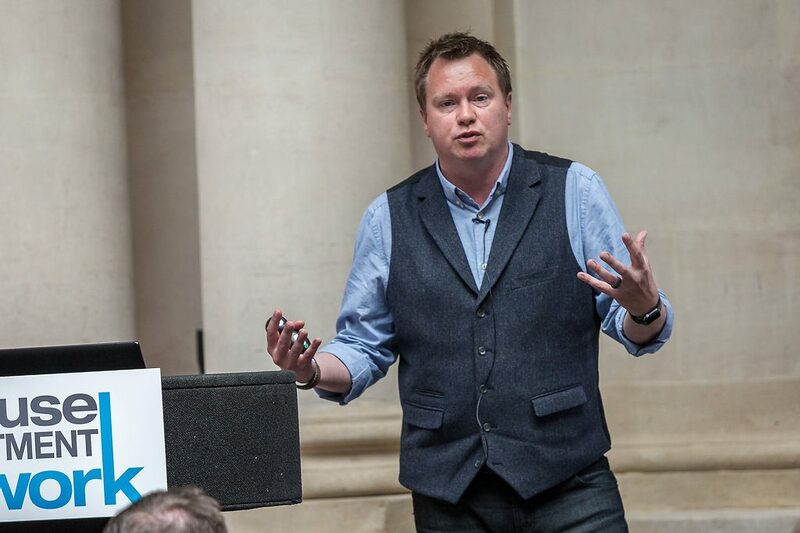 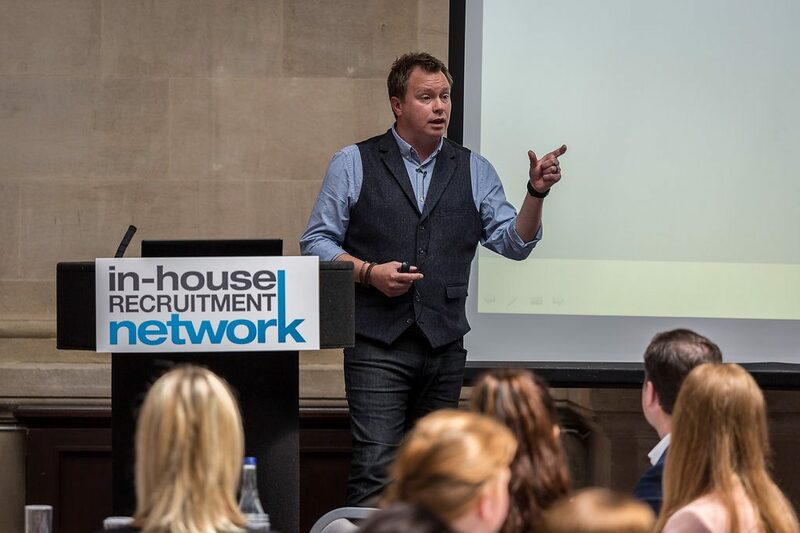 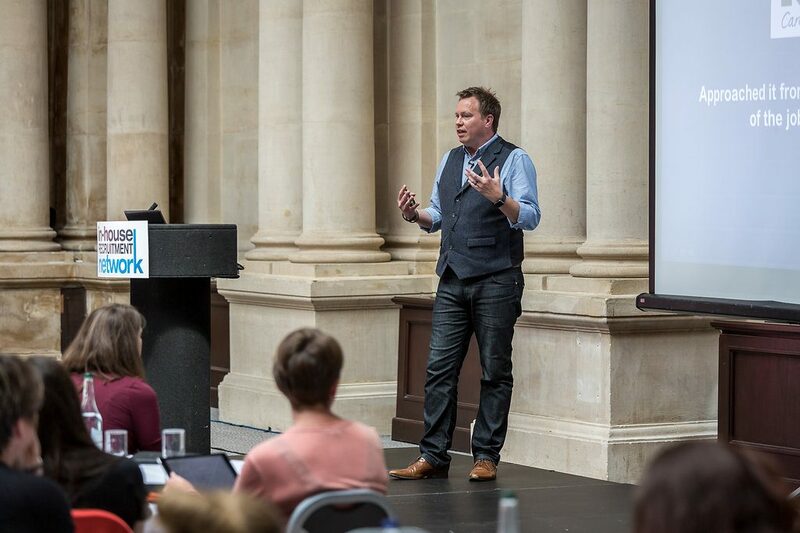 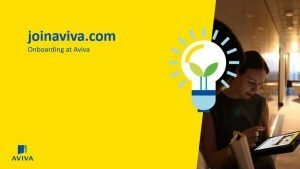 Never before has there been an In-house Recruitment conference designed to offer such completely unique and high value content. 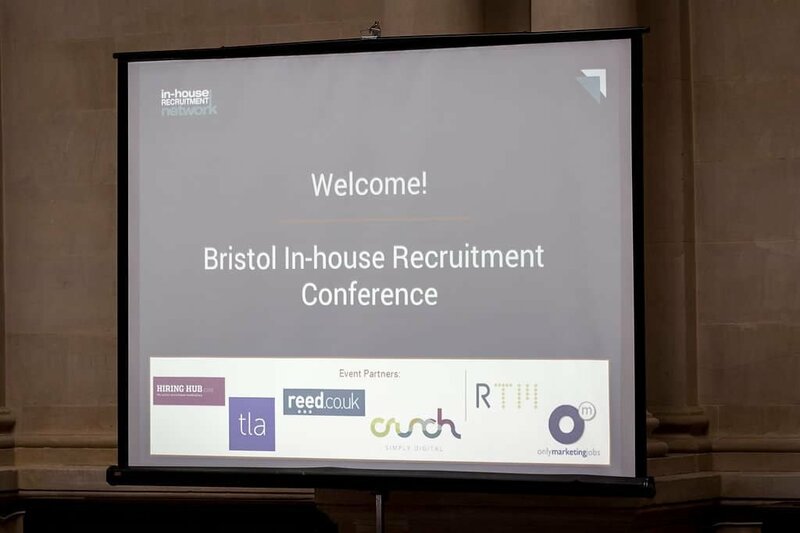 If you’d like to find out more information about the conference please get in touch via the contact form. 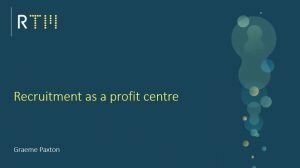 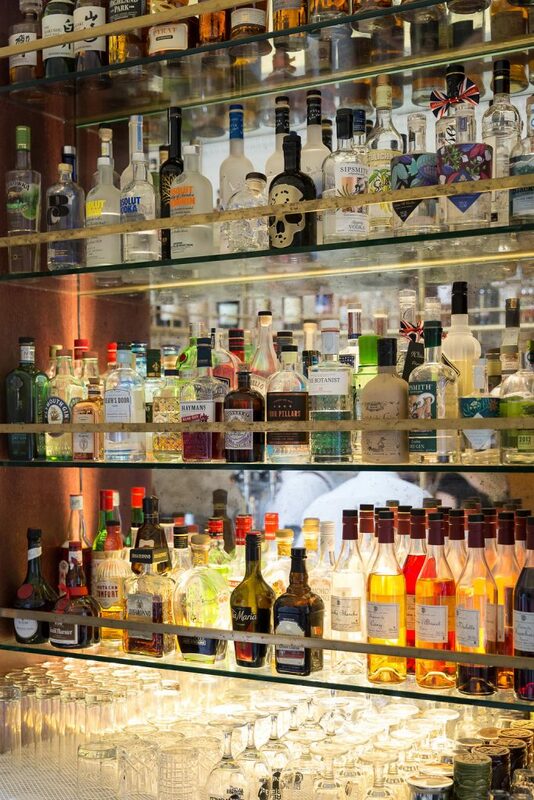 Alternatively, call the team on 0203 196 8100.